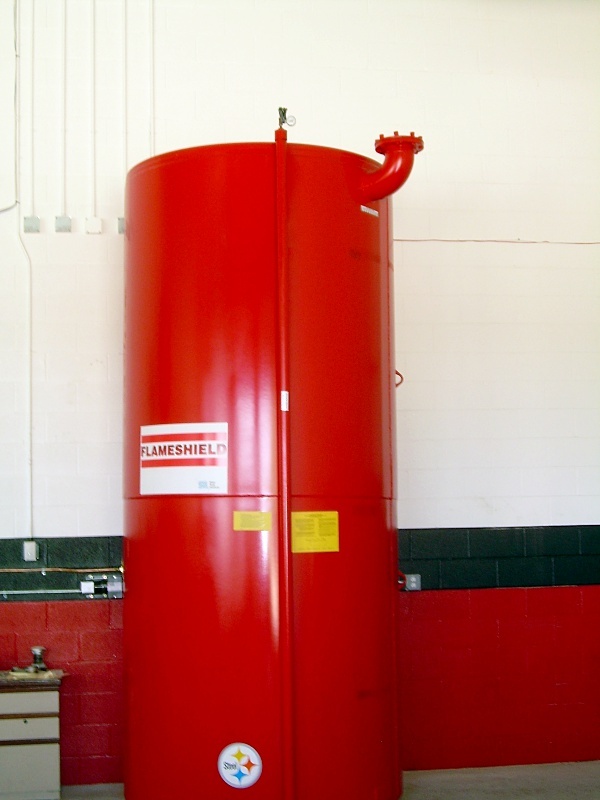 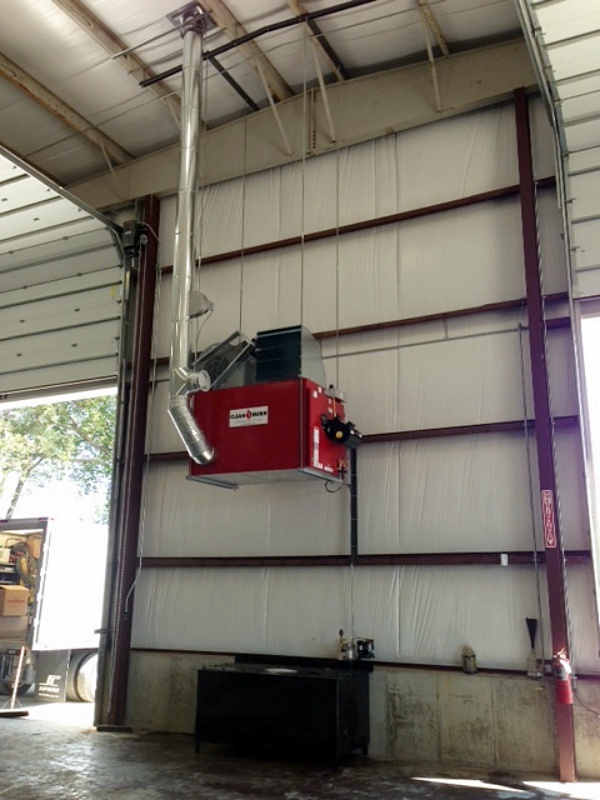 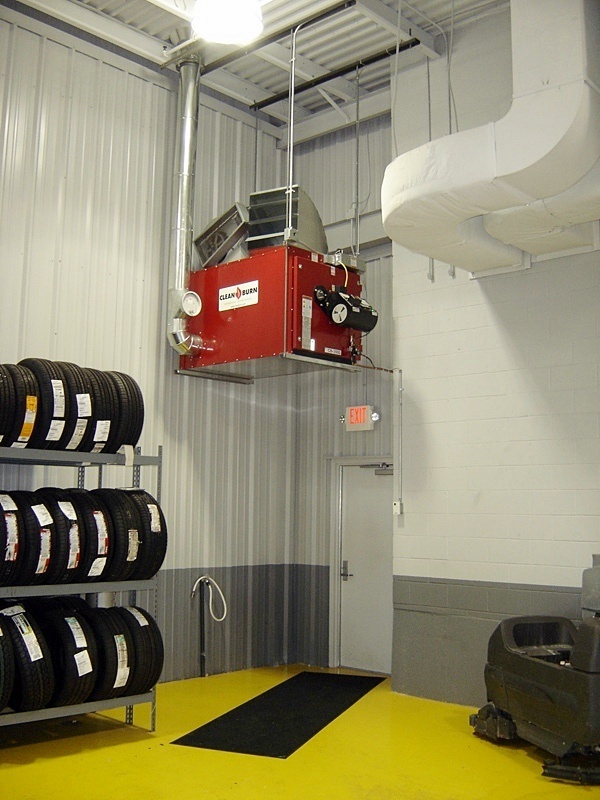 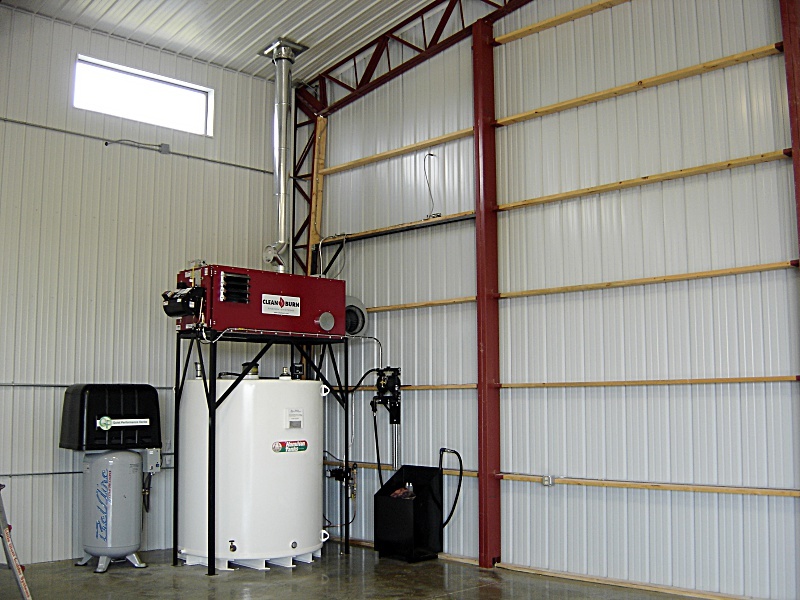 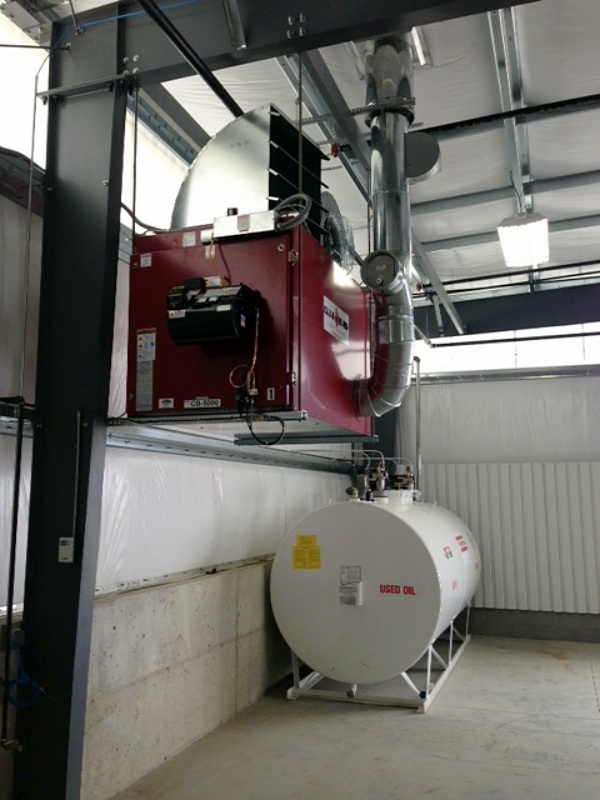 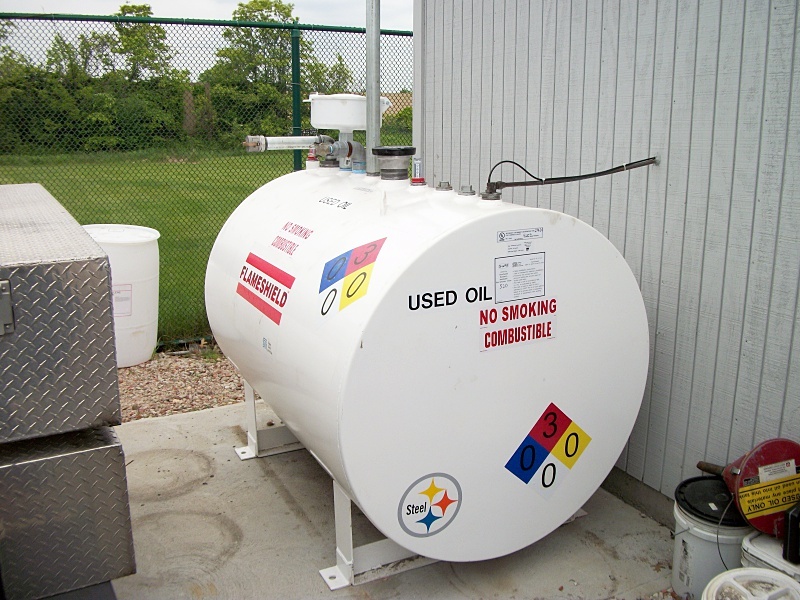 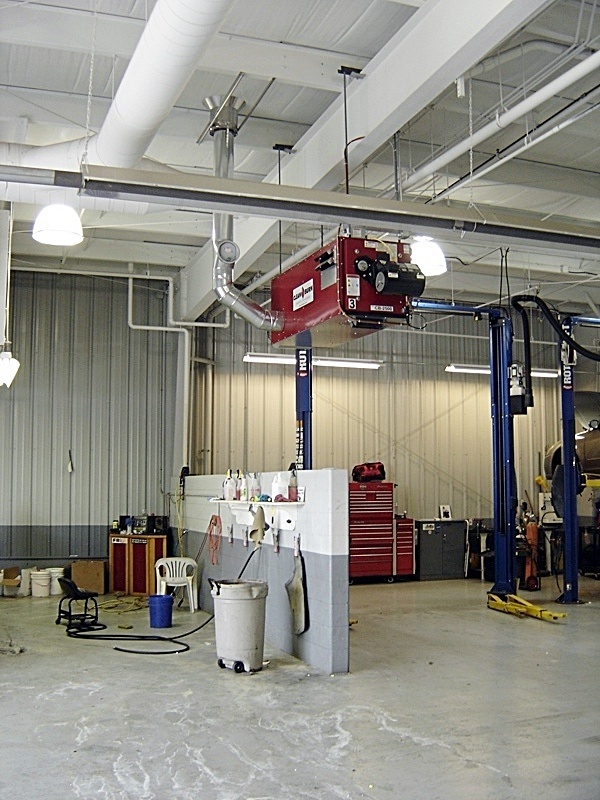 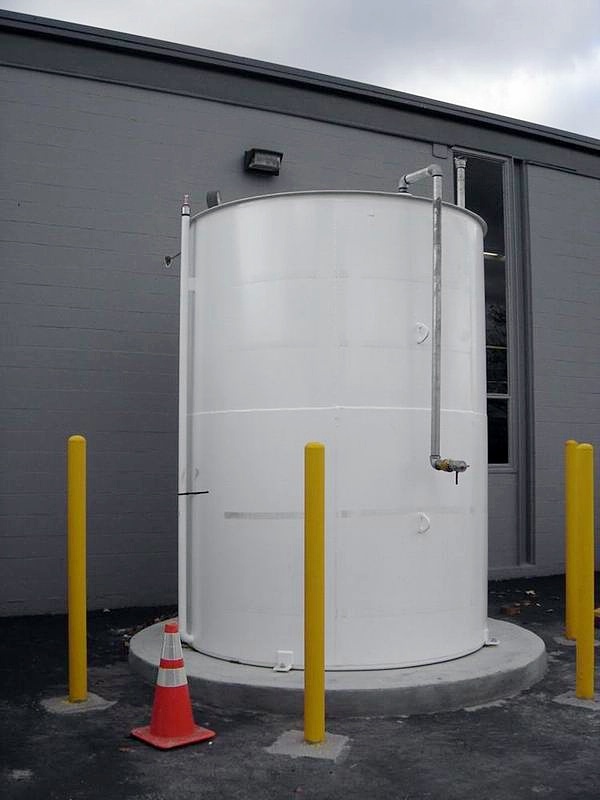 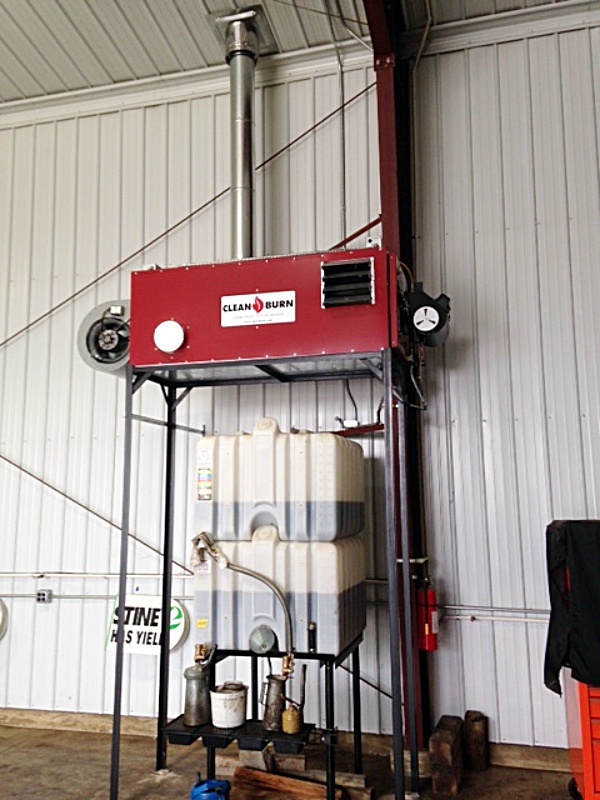 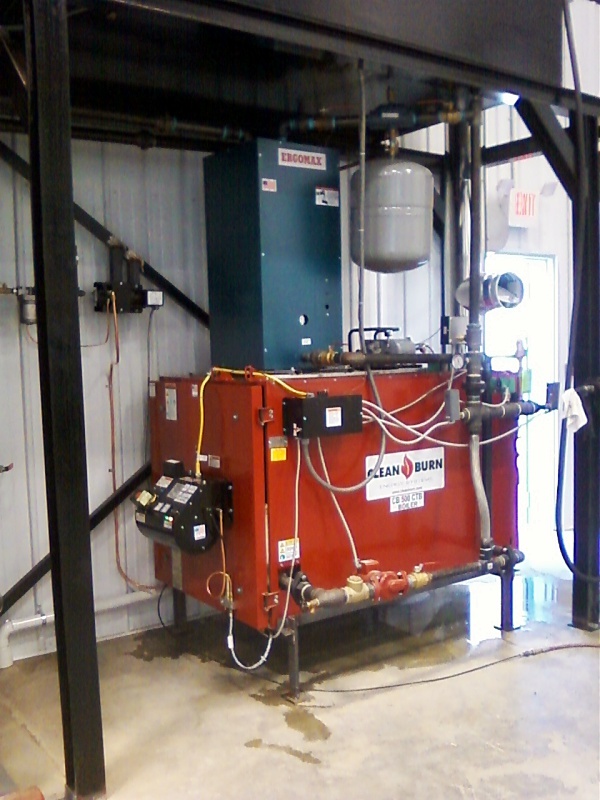 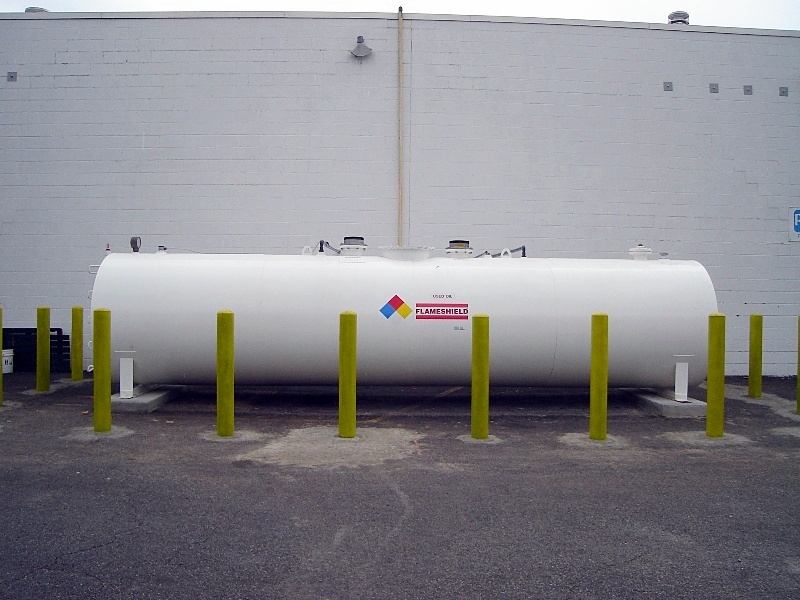 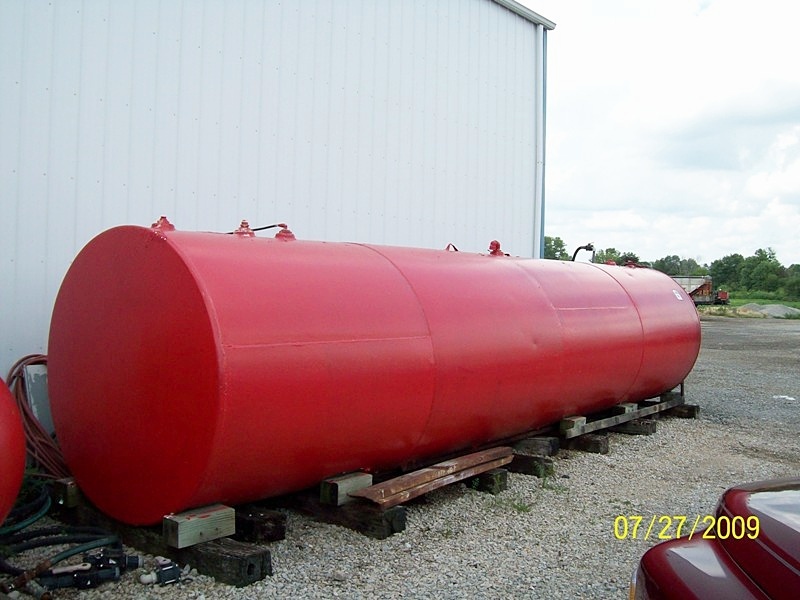 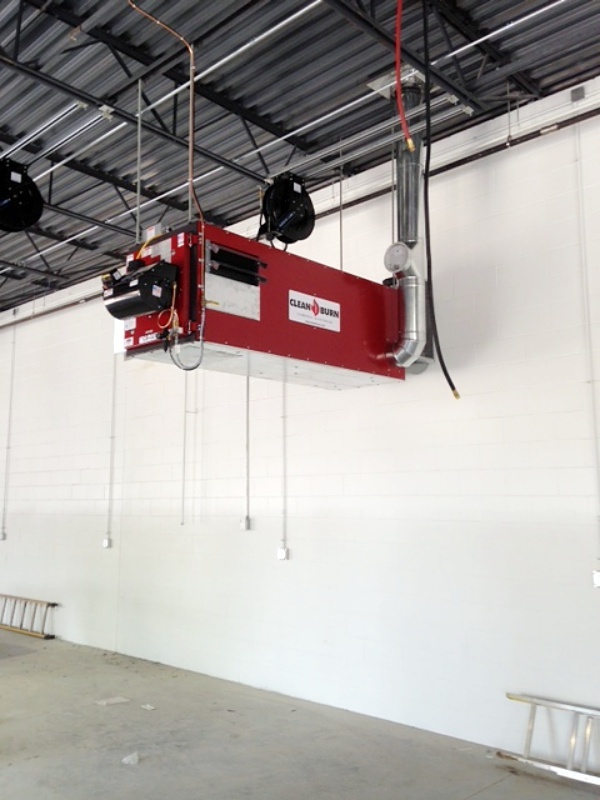 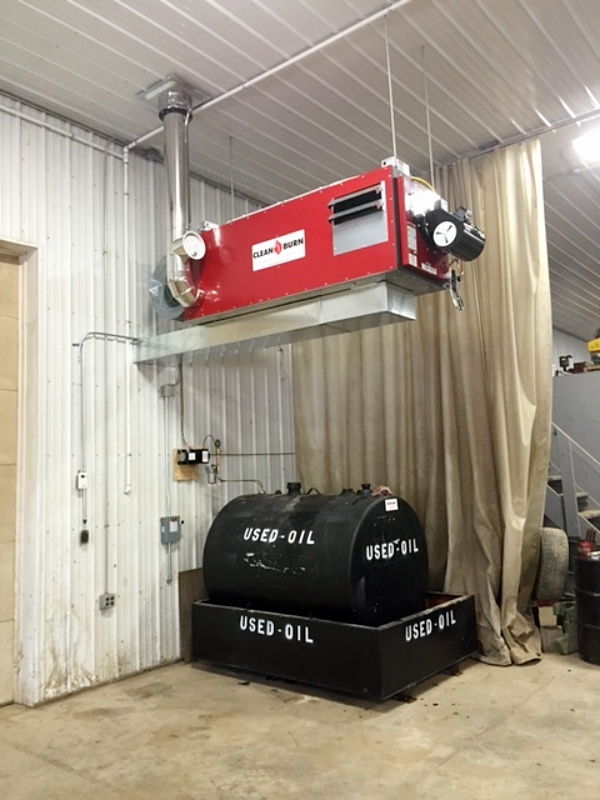 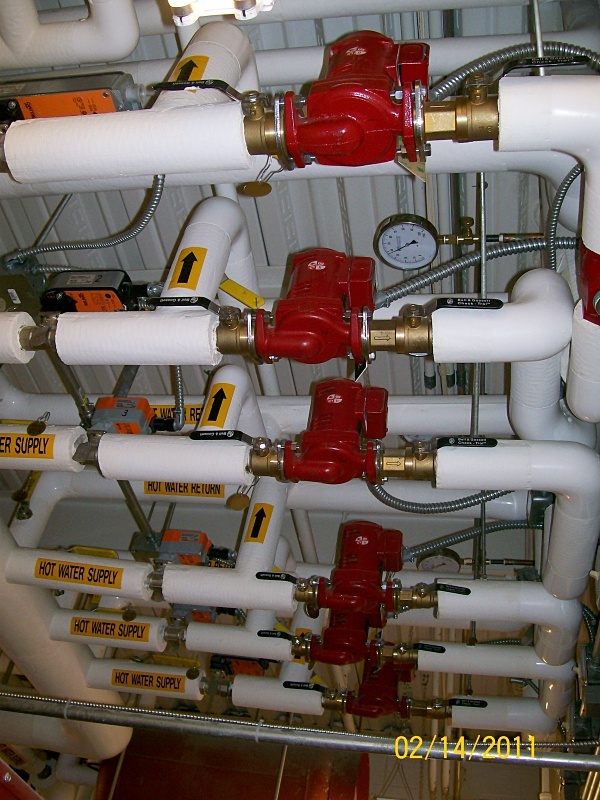 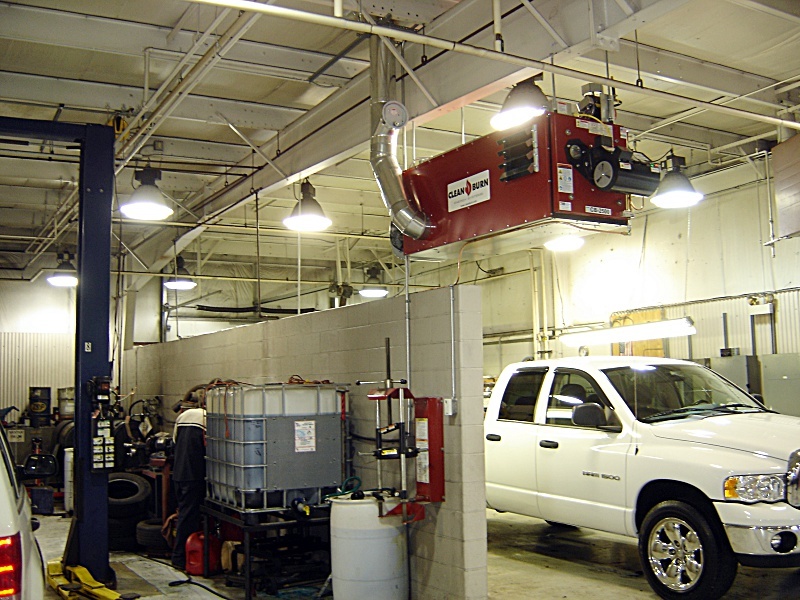 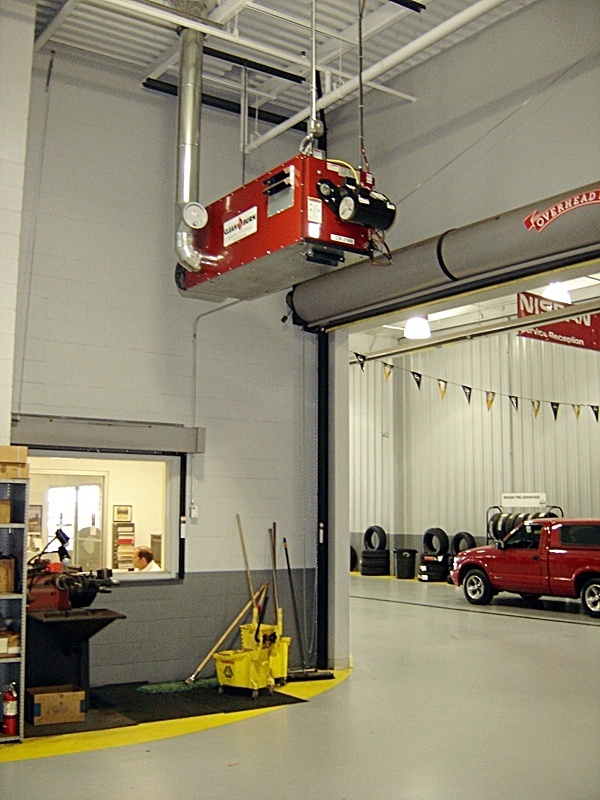 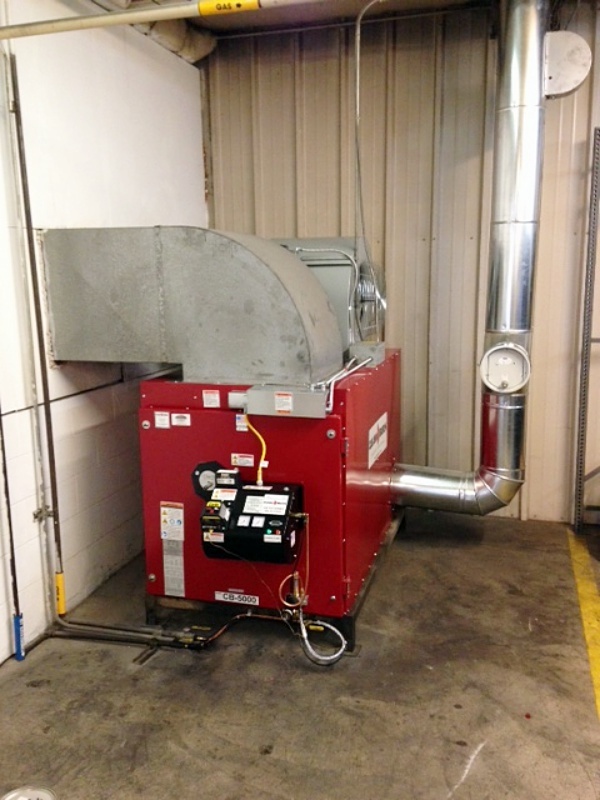 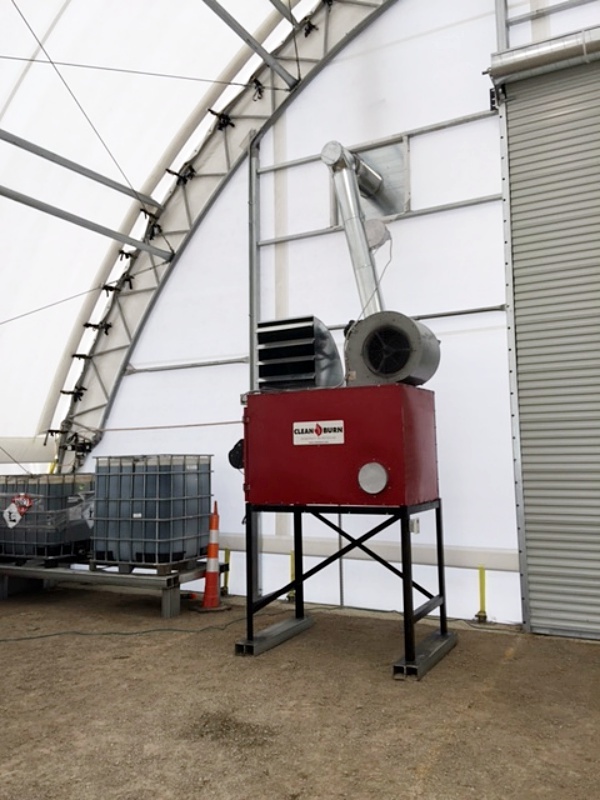 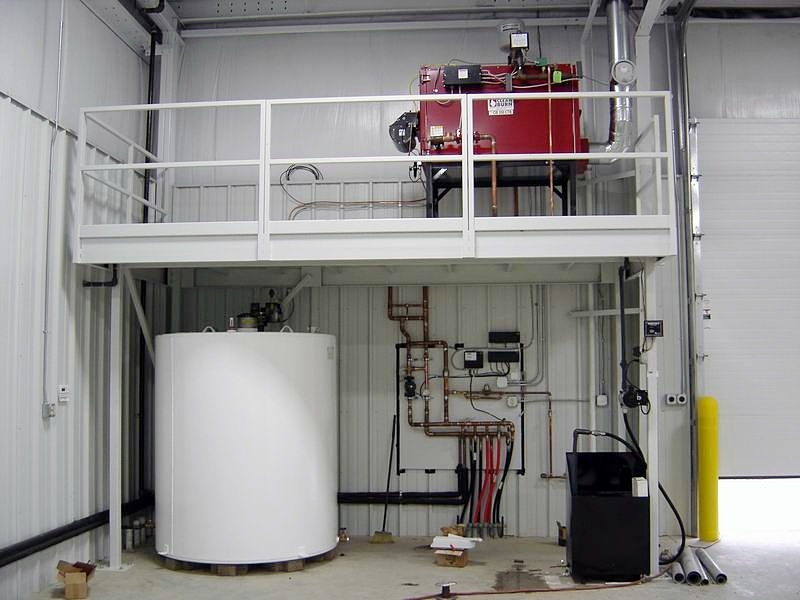 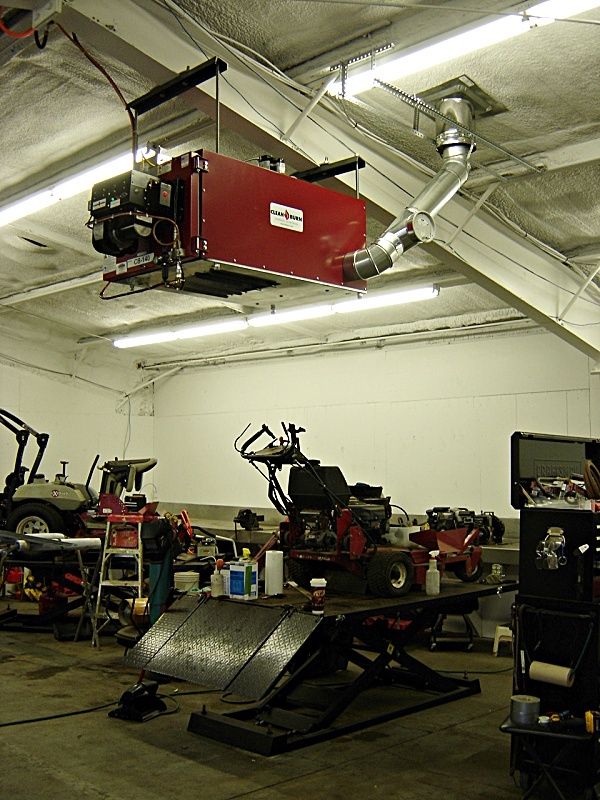 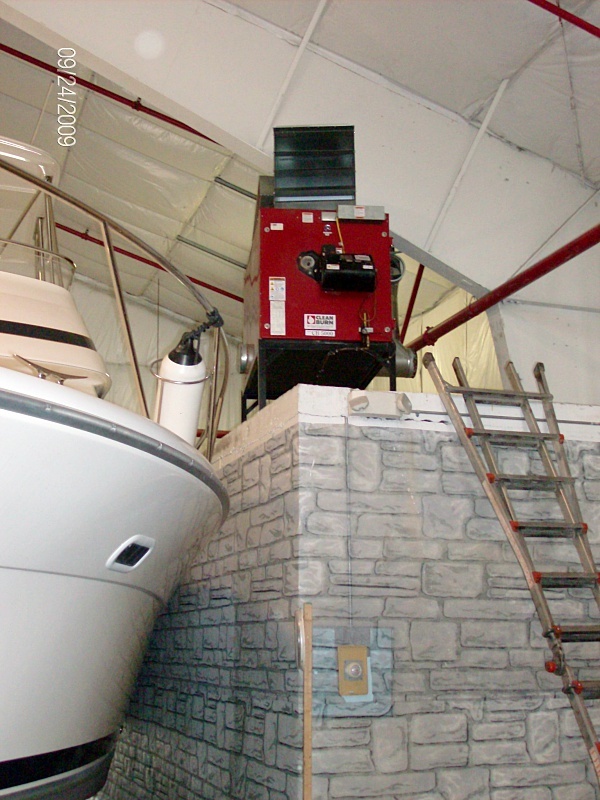 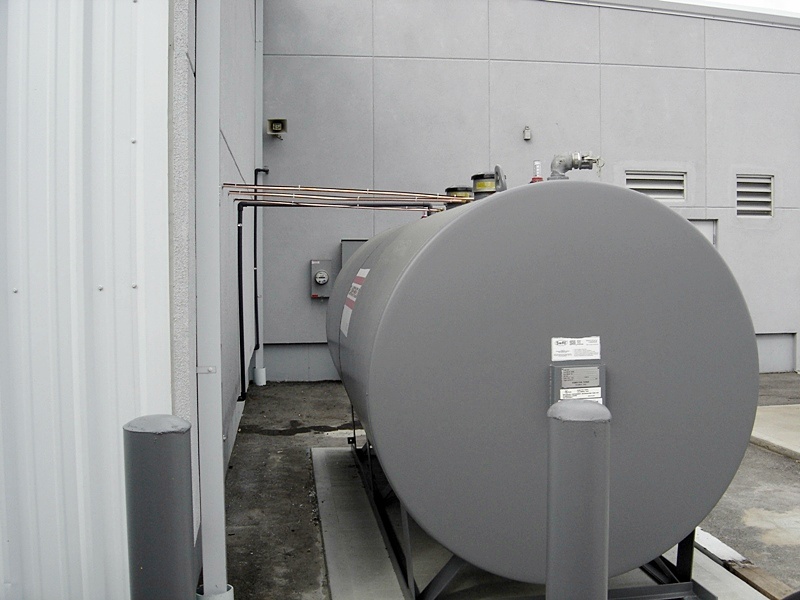 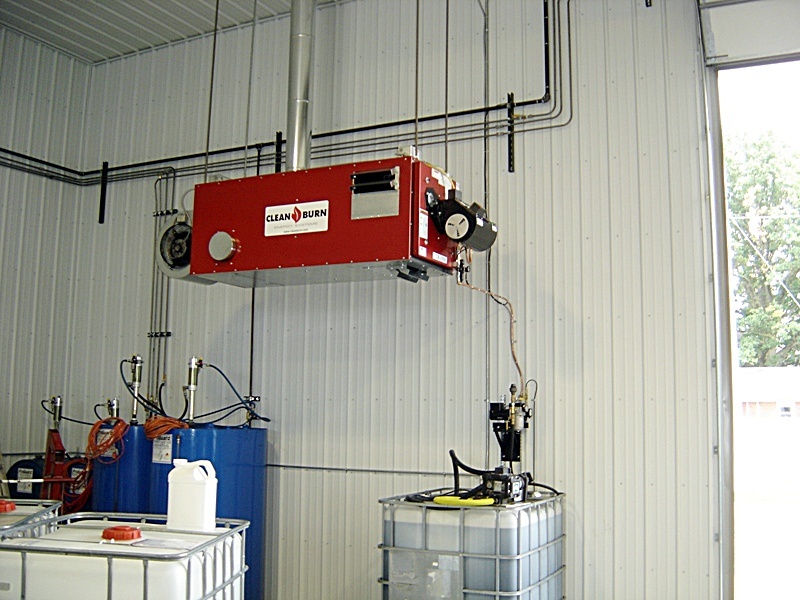 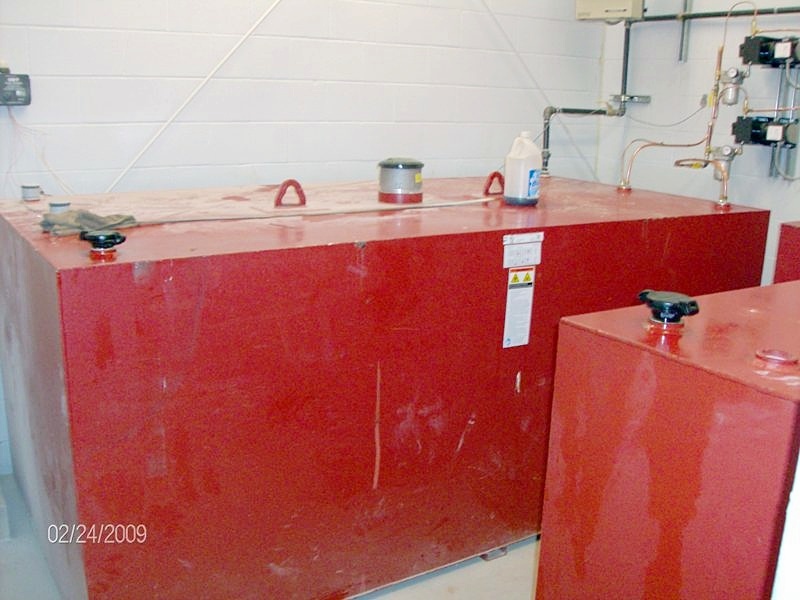 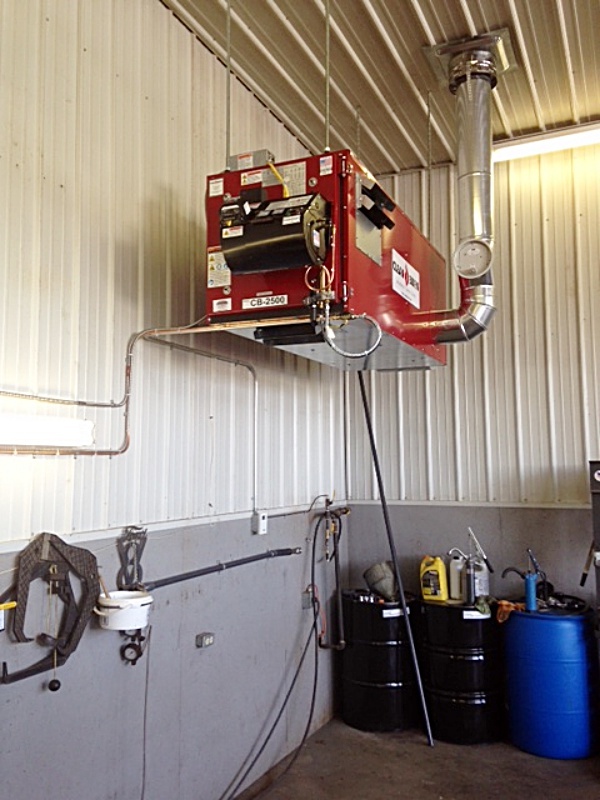 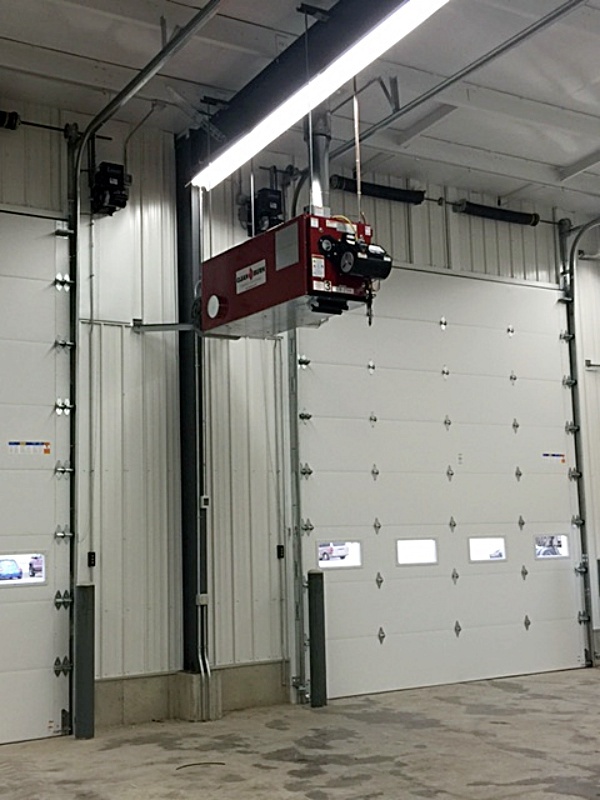 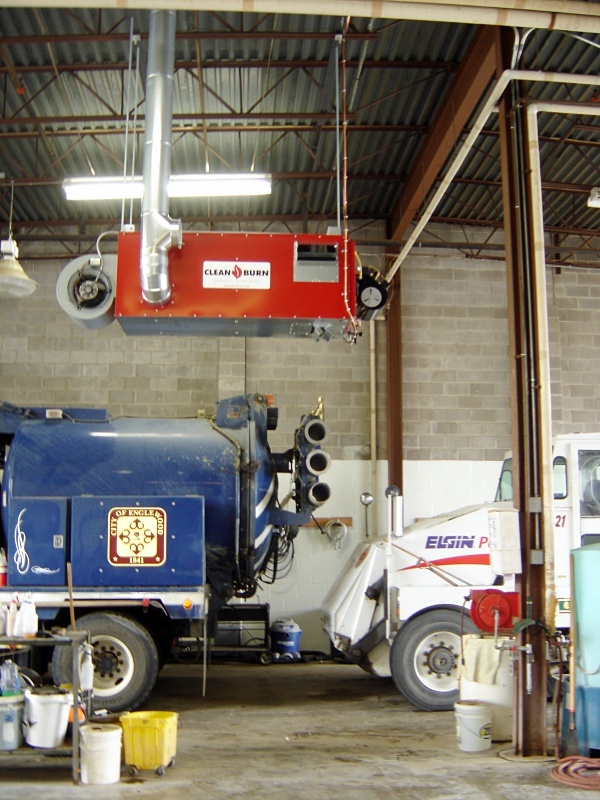 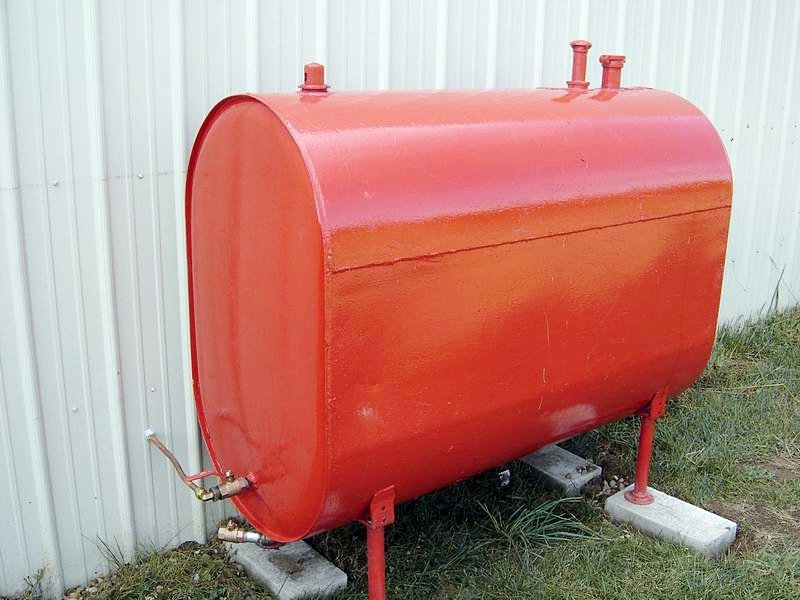 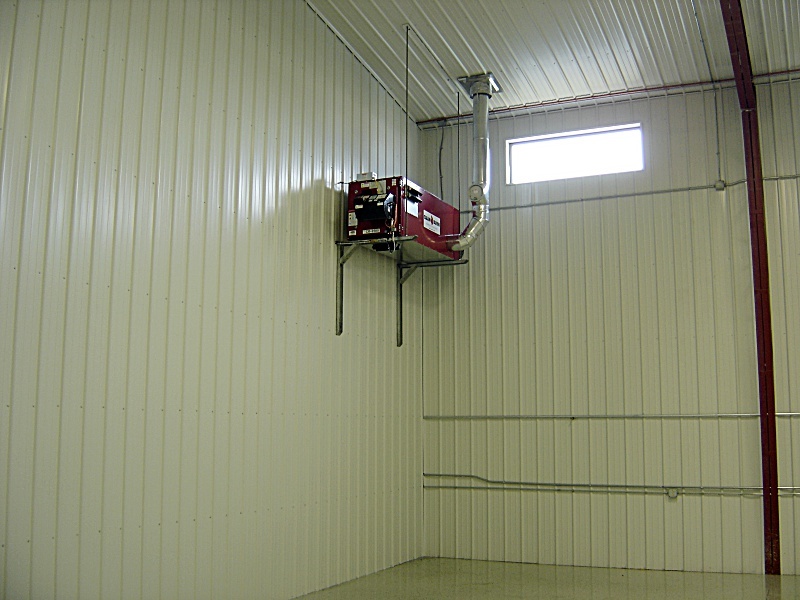 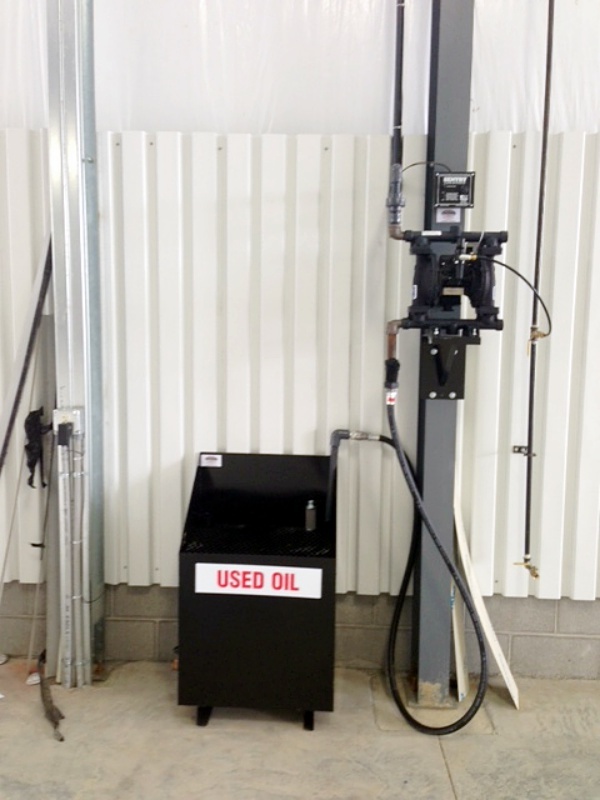 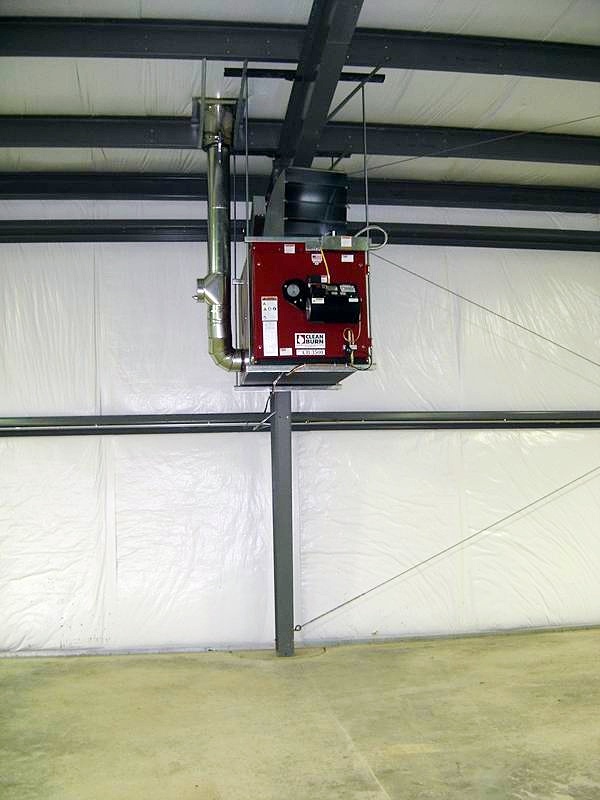 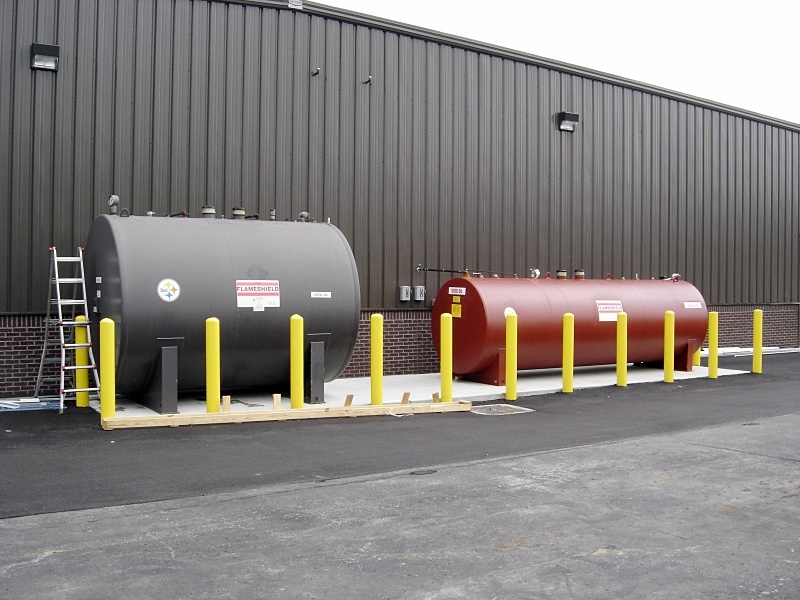 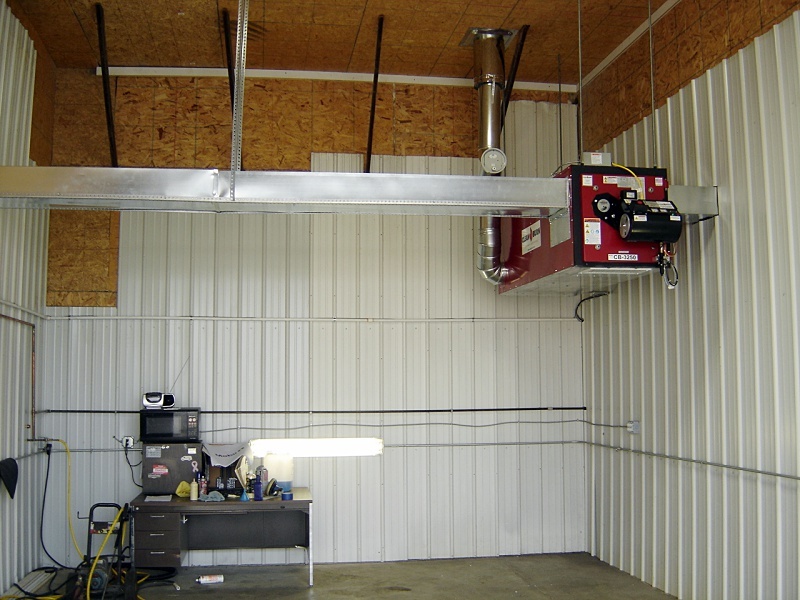 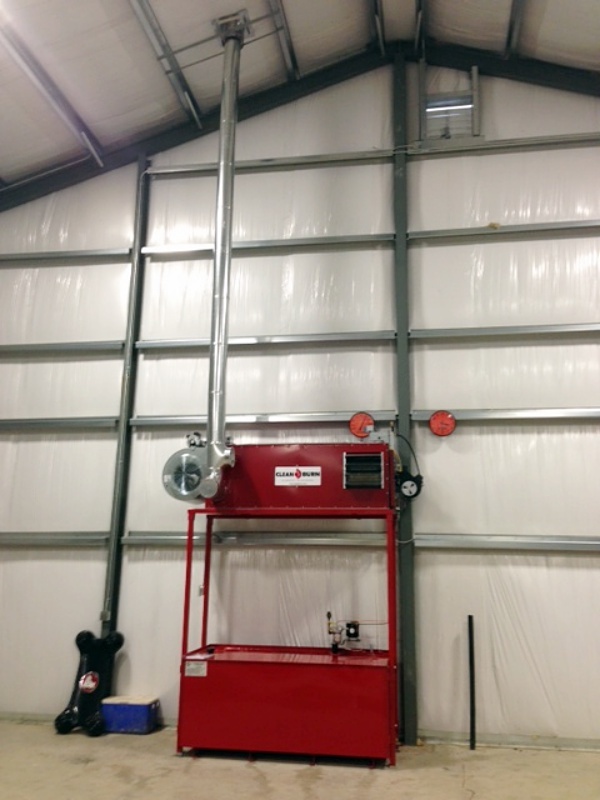 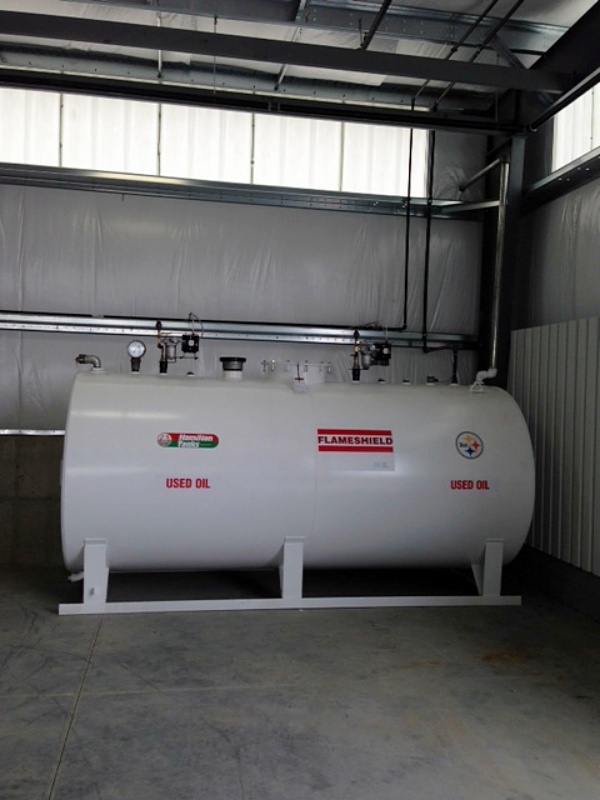 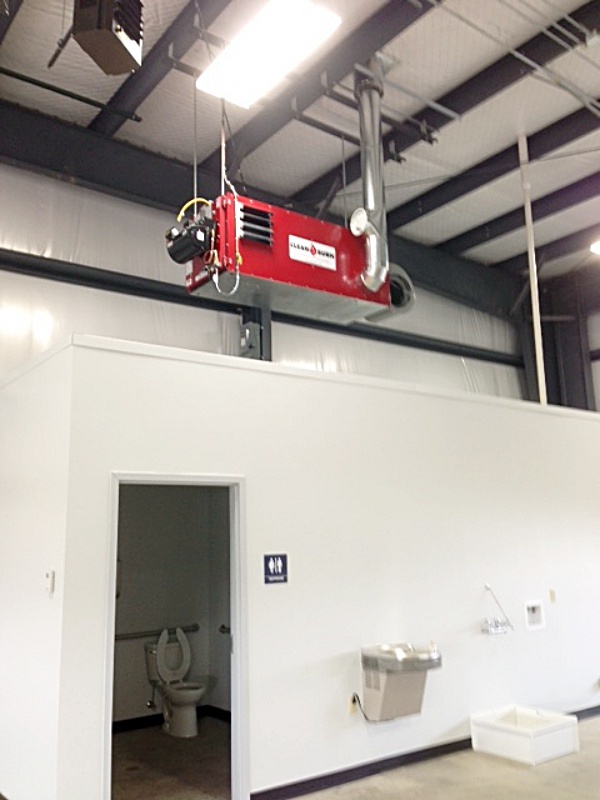 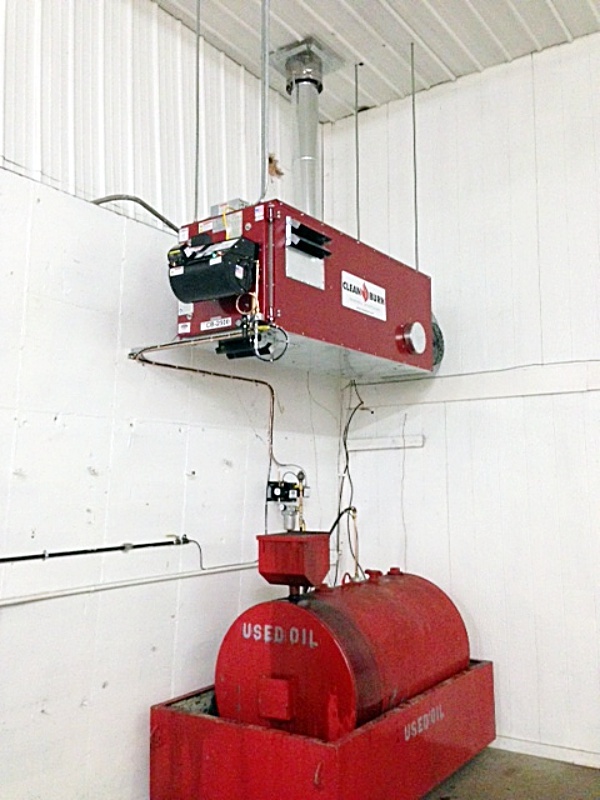 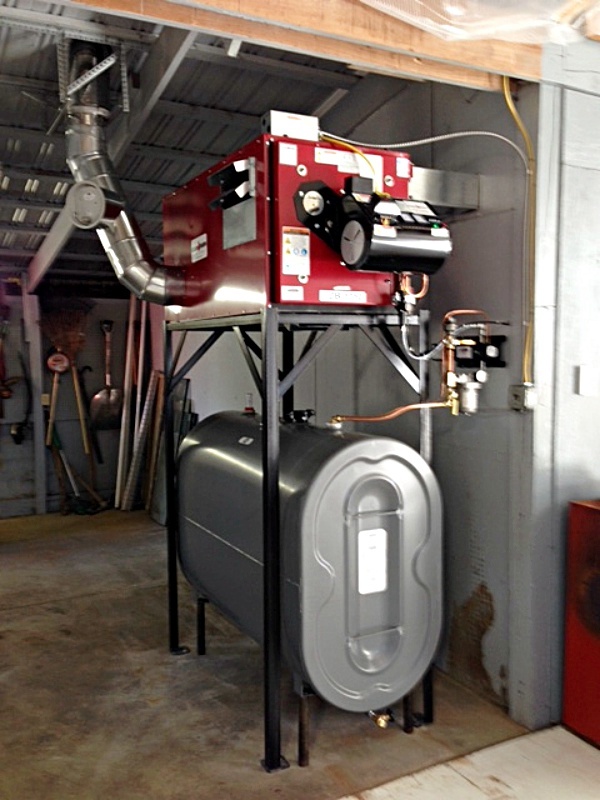 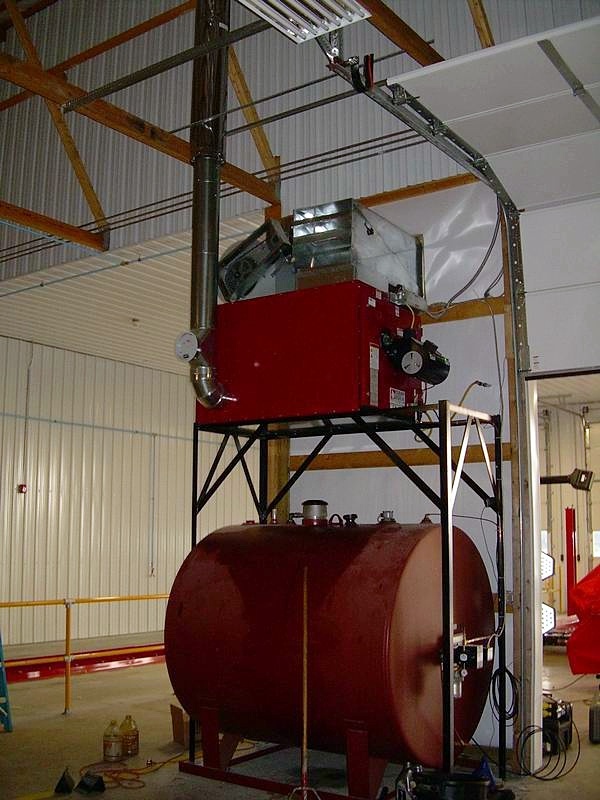 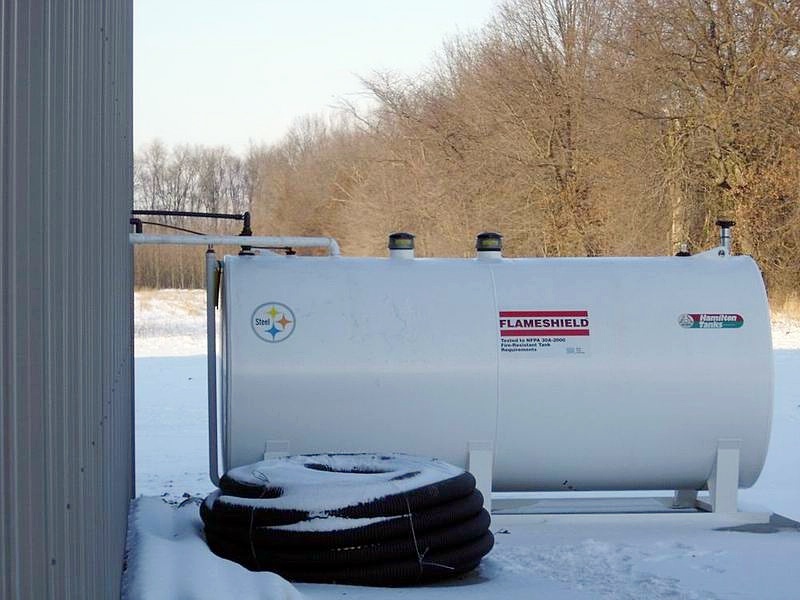 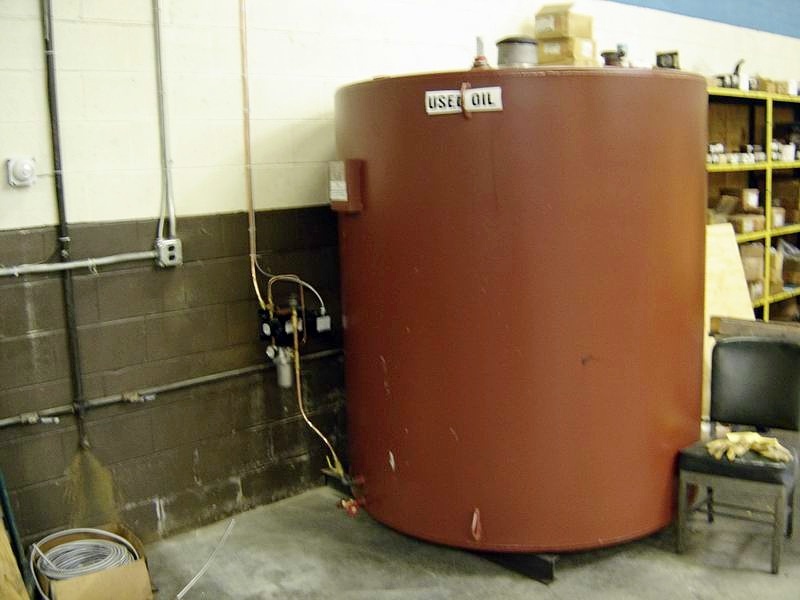 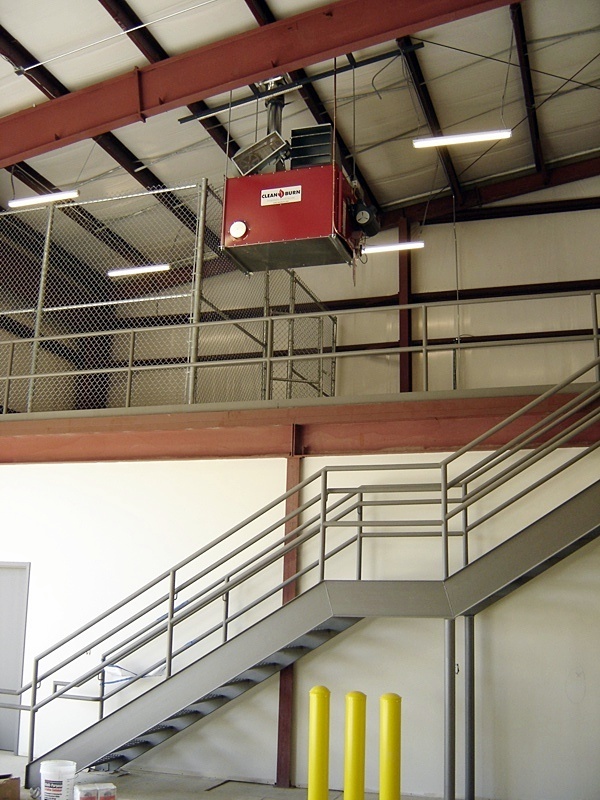 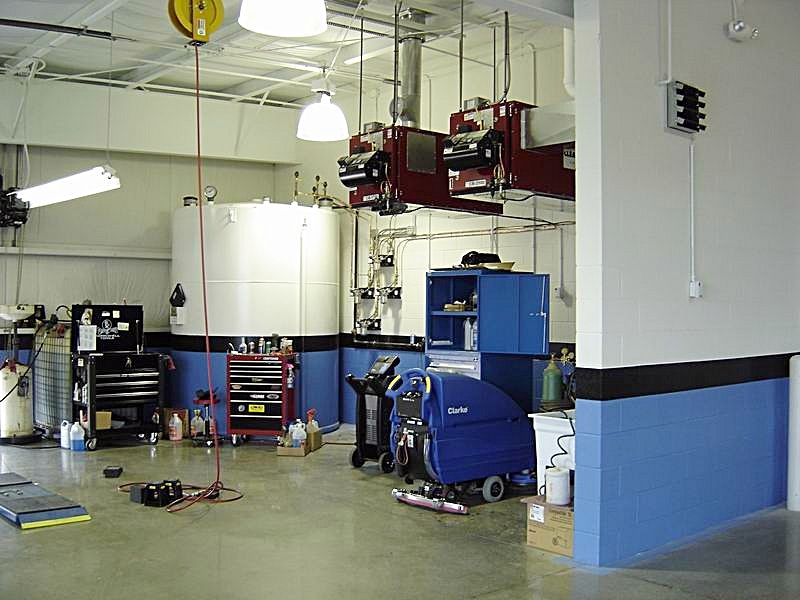 Gingerich Clean Burn has installation trucks that are fully stocked to be able to get the job done. 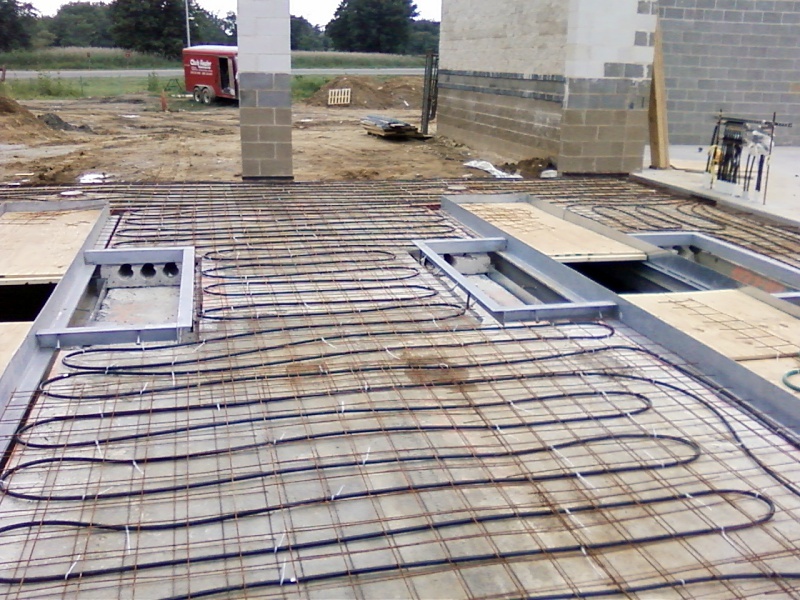 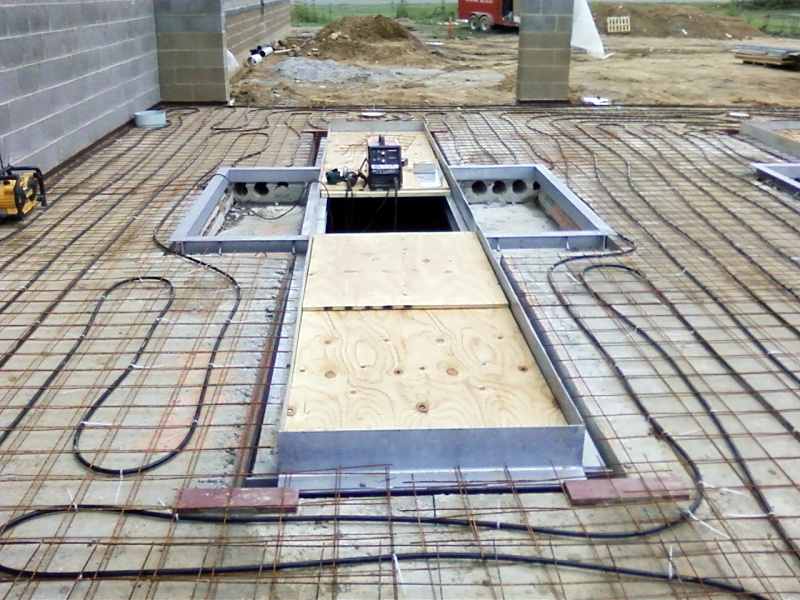 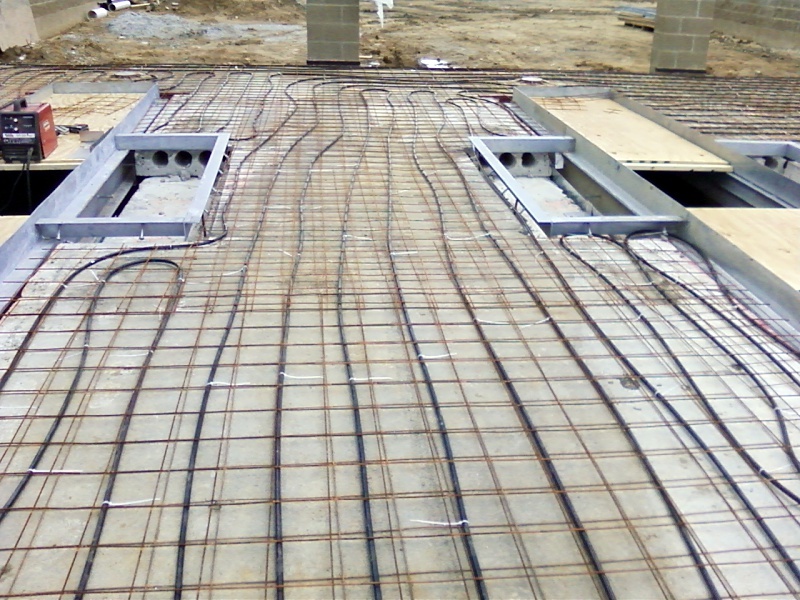 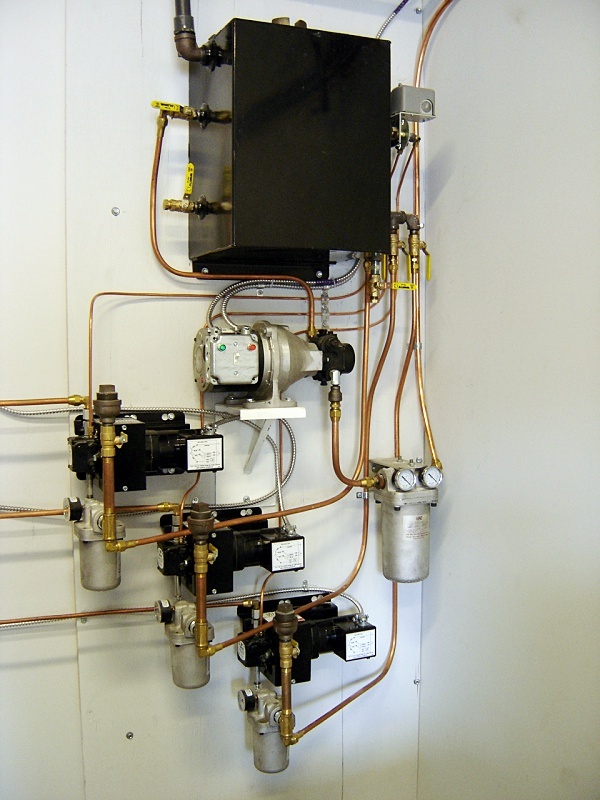 Quality describes our installations: we try to under promise and over deliver! 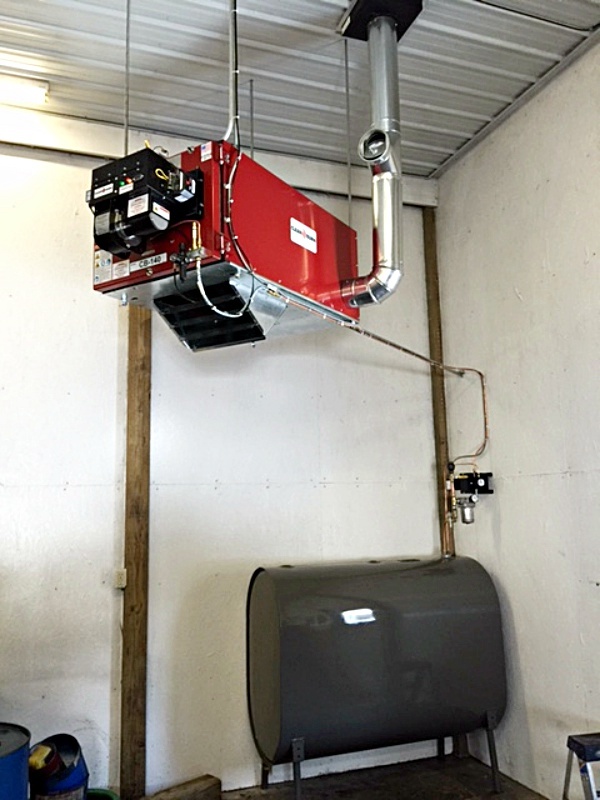 Based on the feedback we get from our customers after the furnace has been installed, our installers do a great job and try to go the extra mile in paying attention to details, neat work, and thorough explanation of the furnace with the customer. 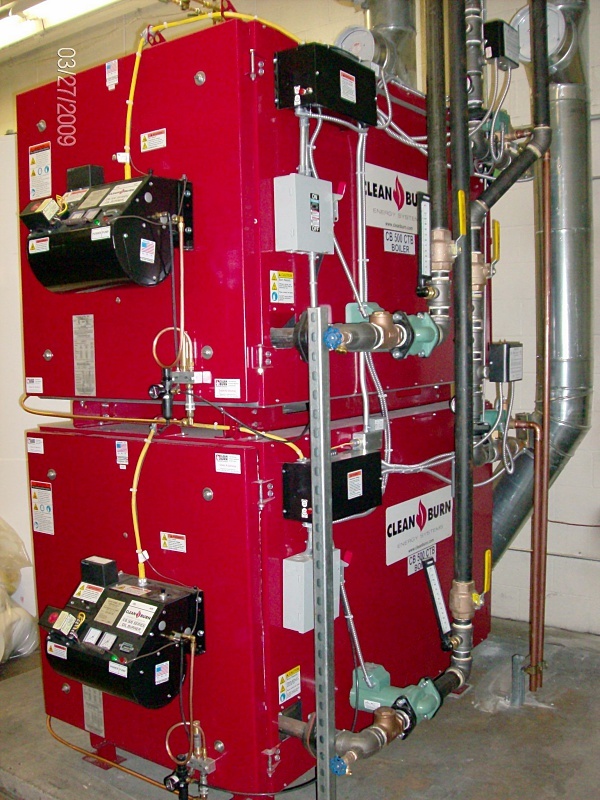 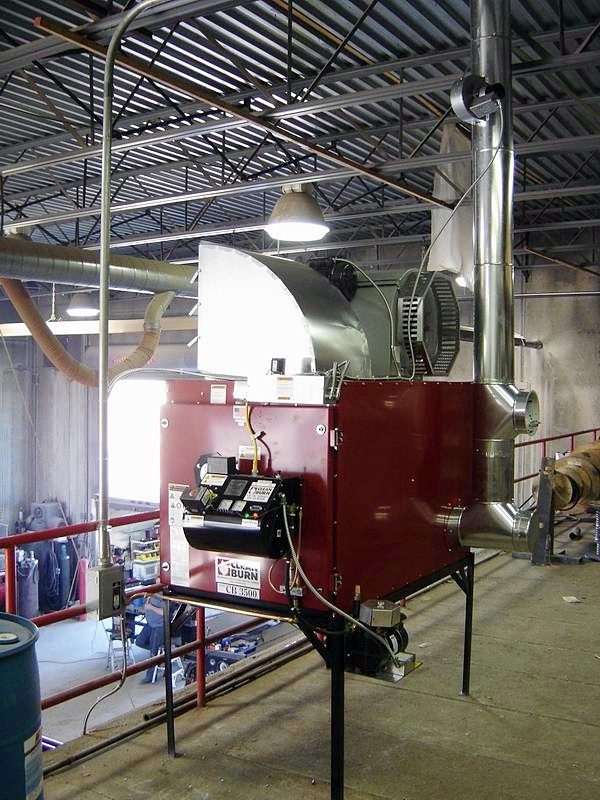 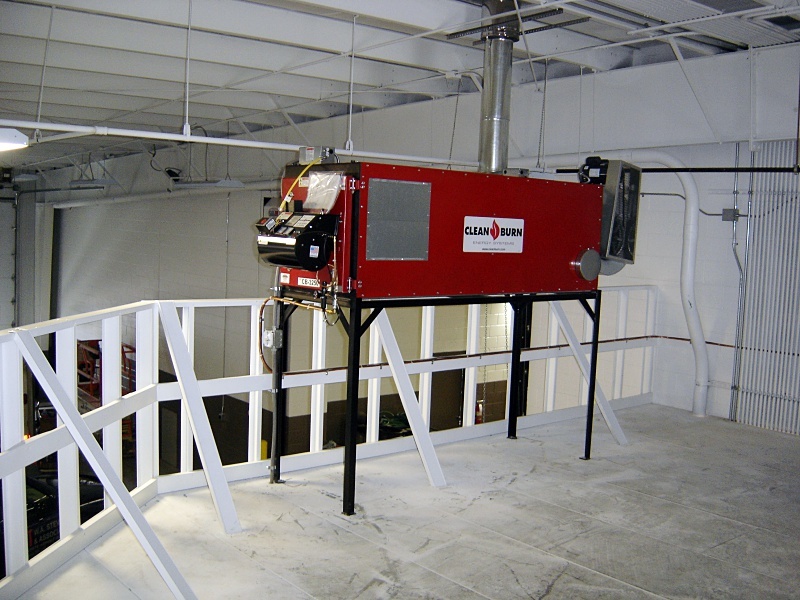 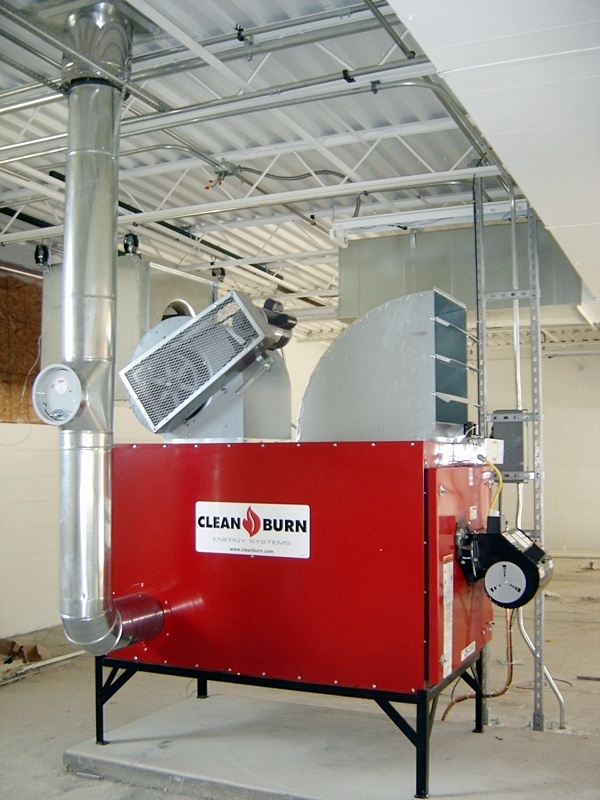 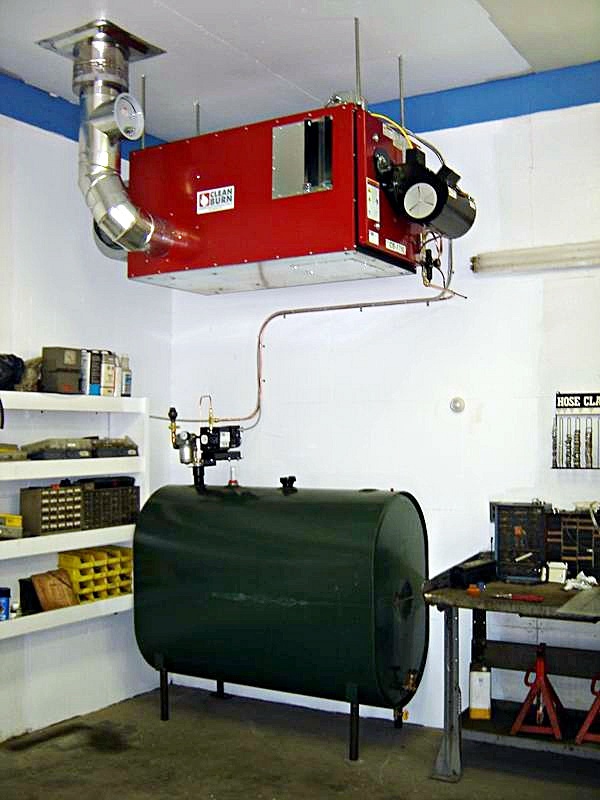 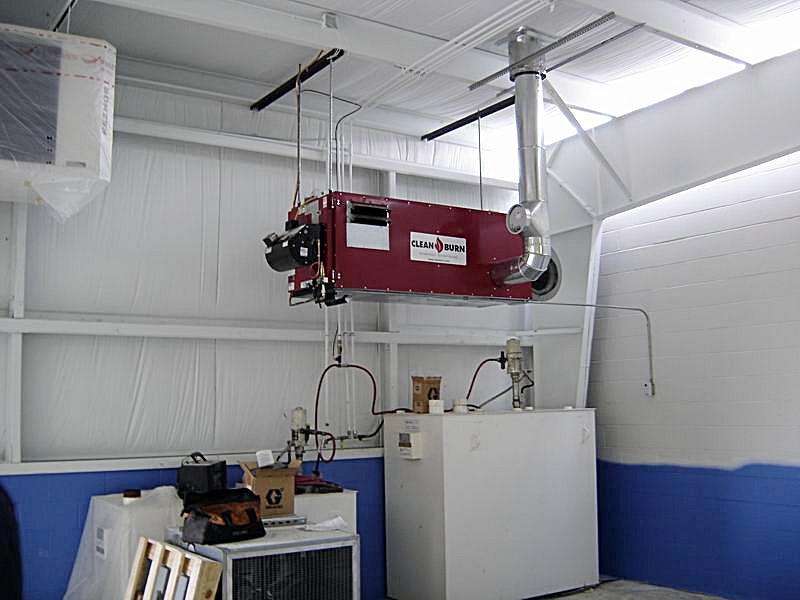 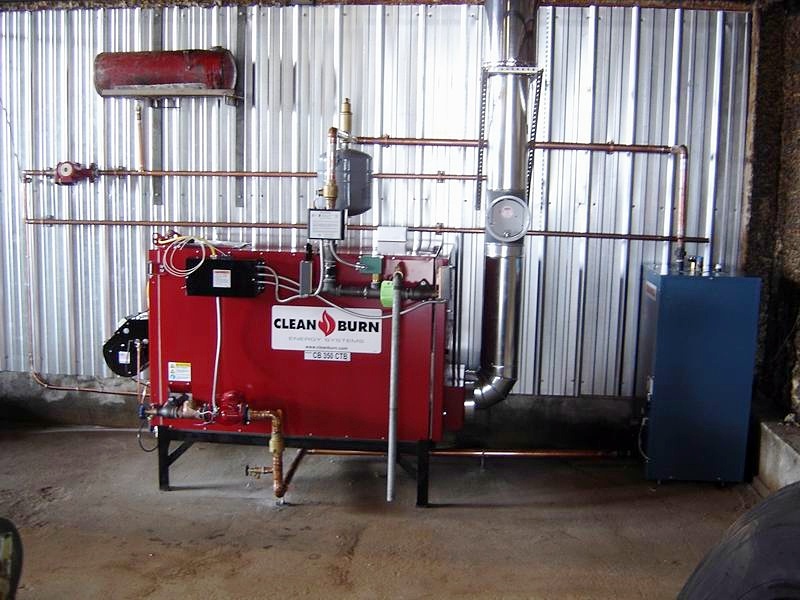 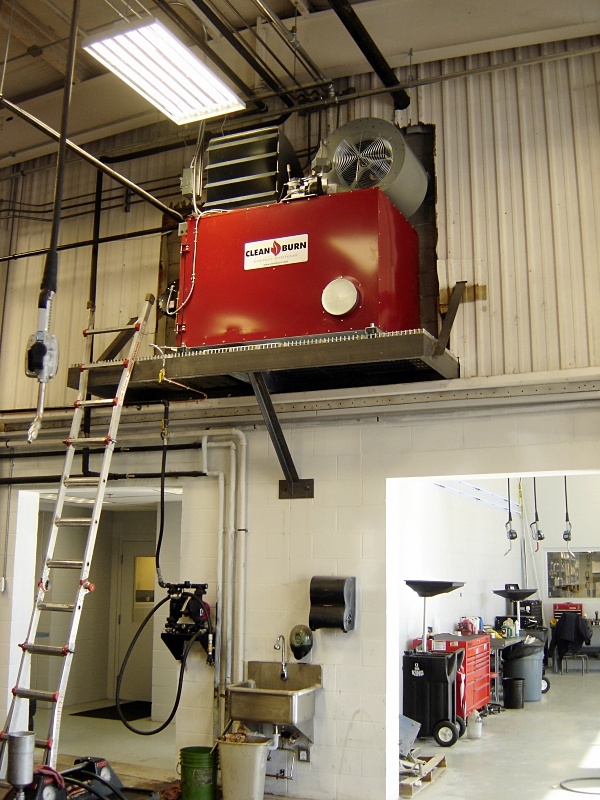 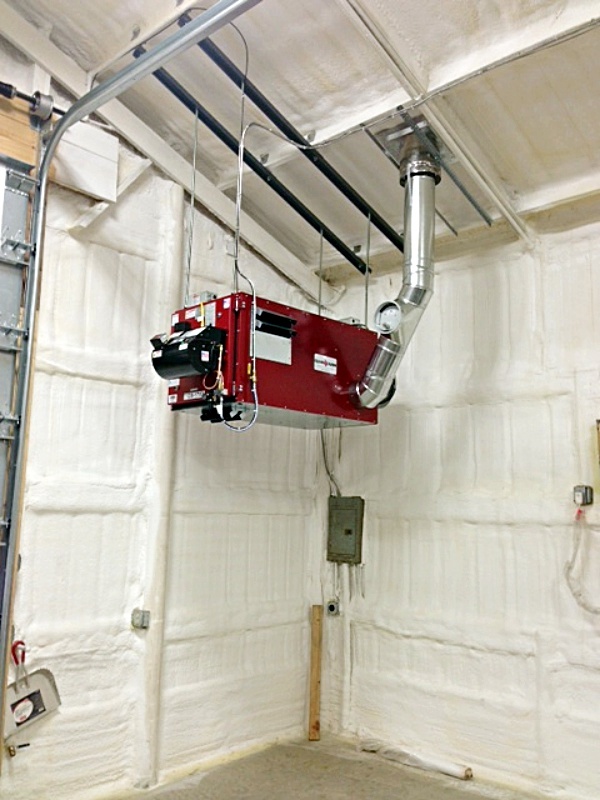 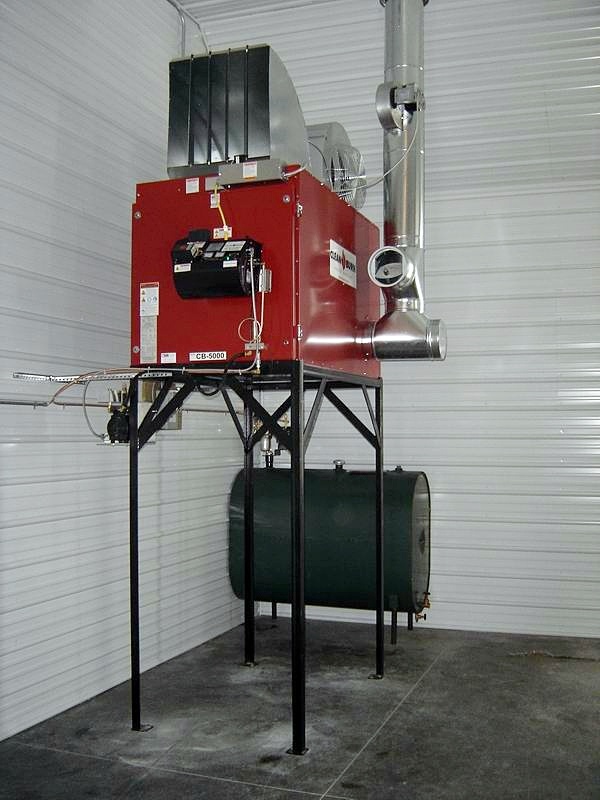 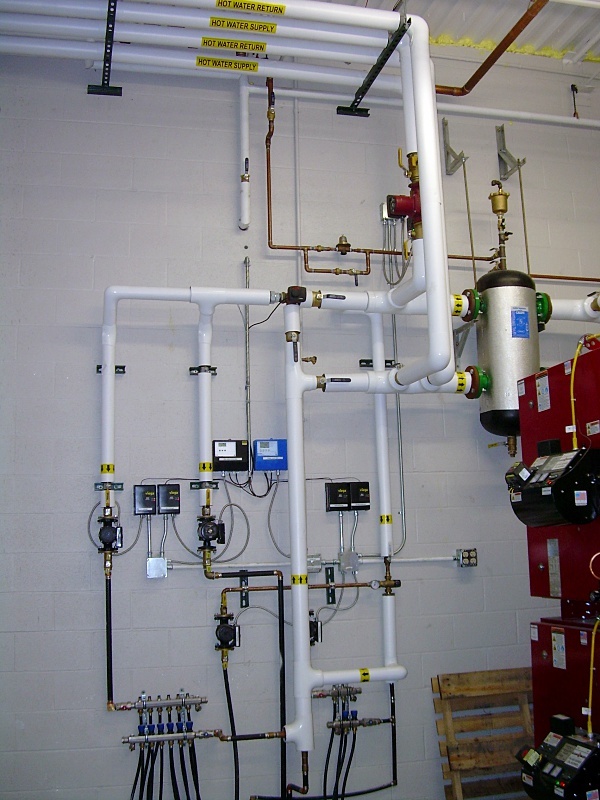 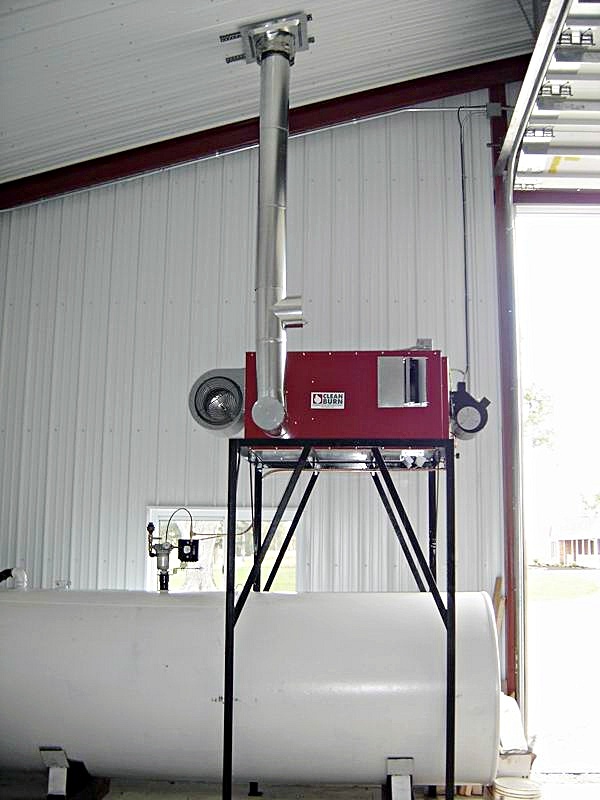 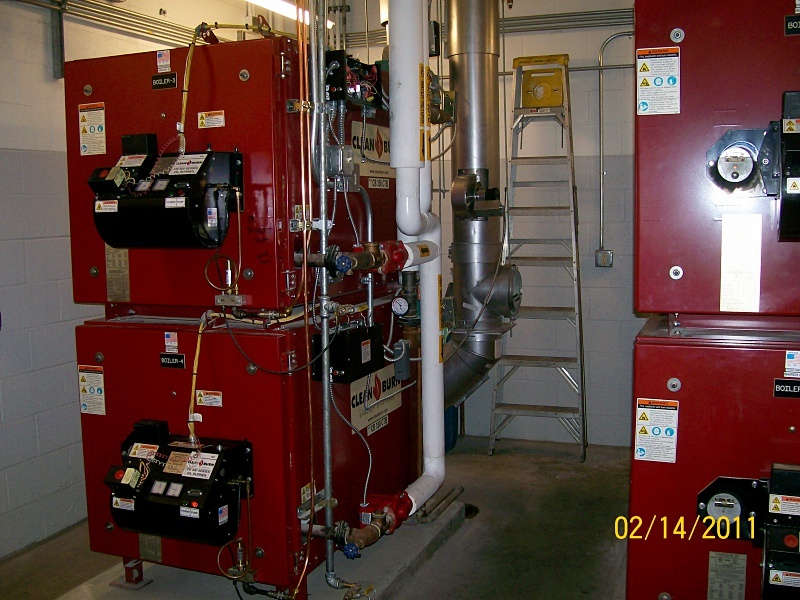 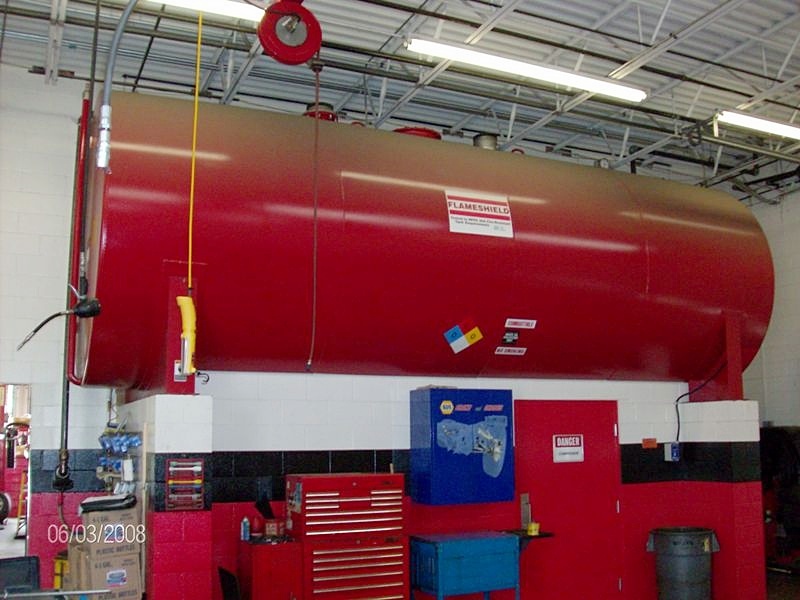 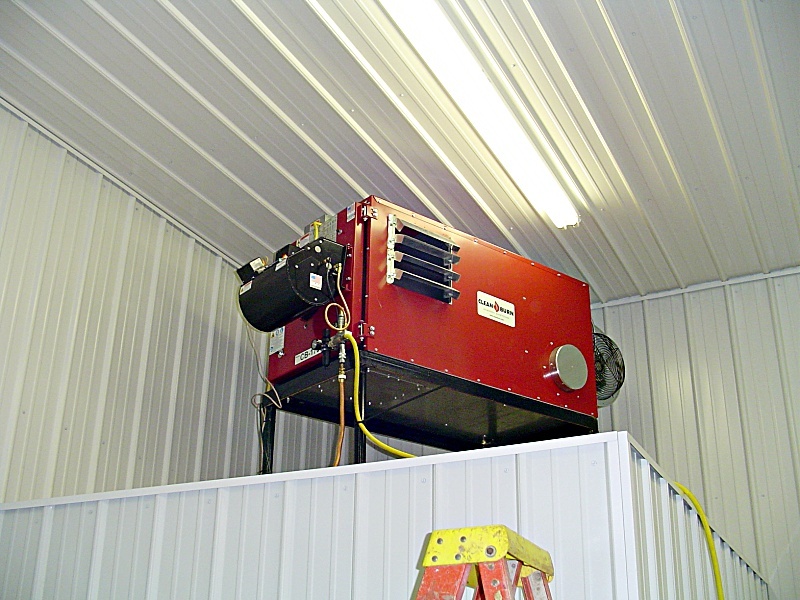 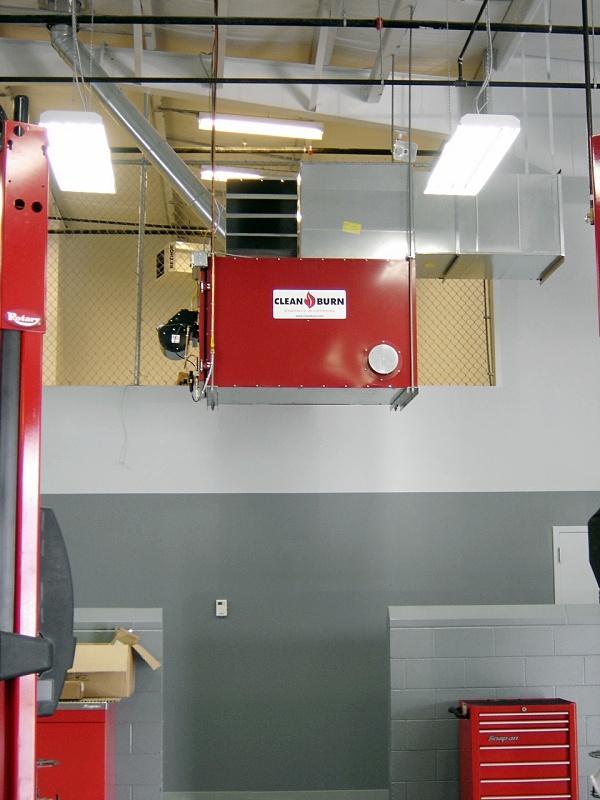 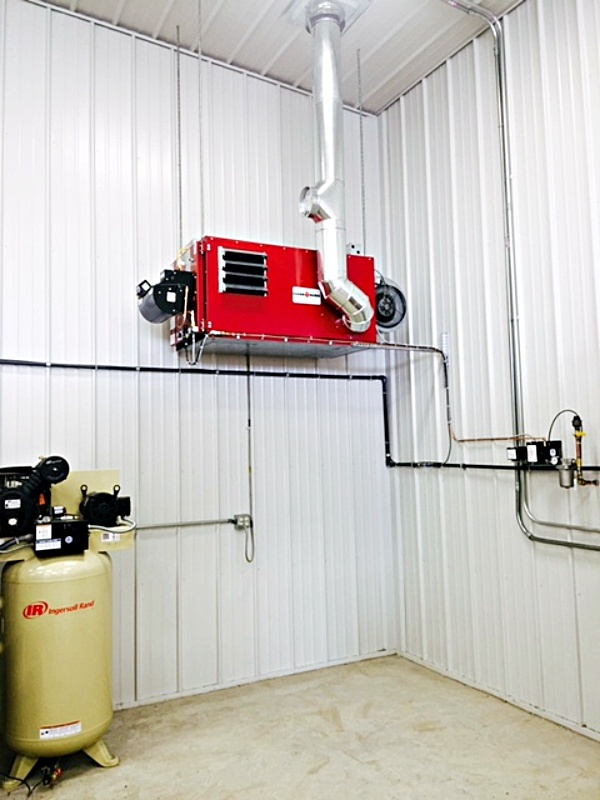 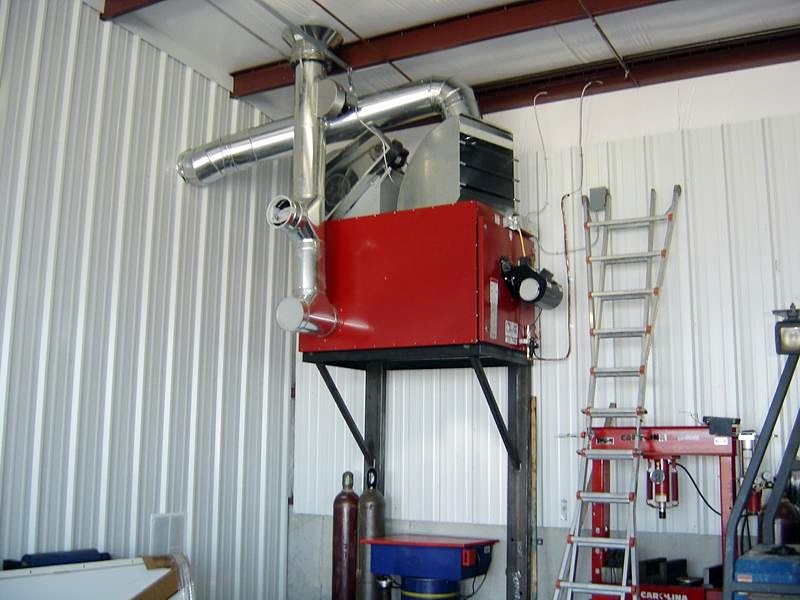 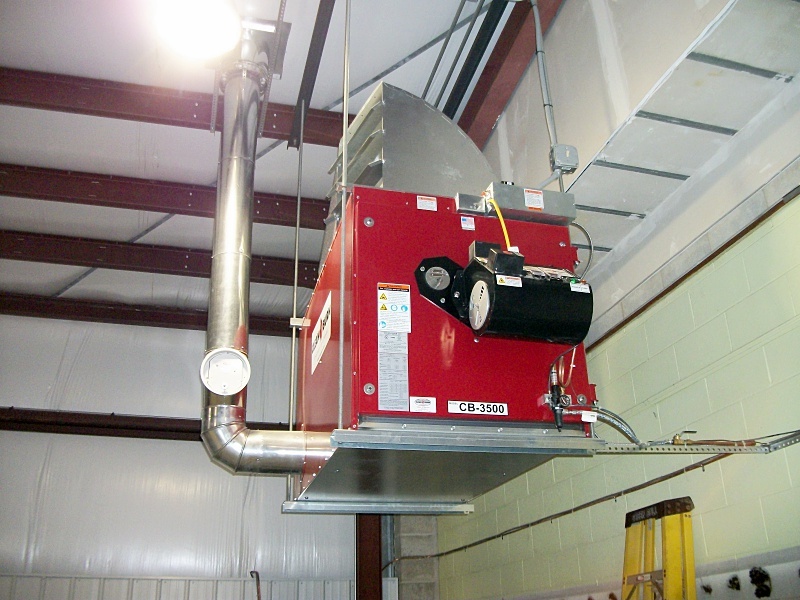 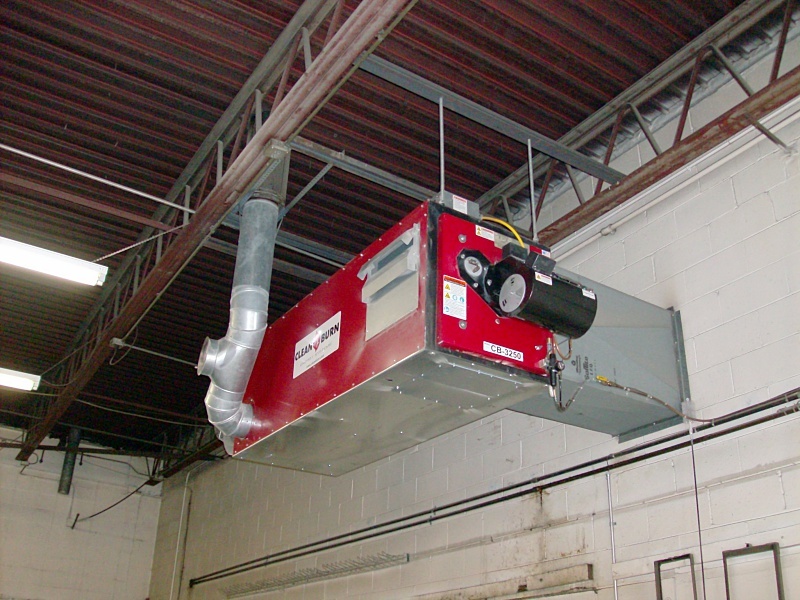 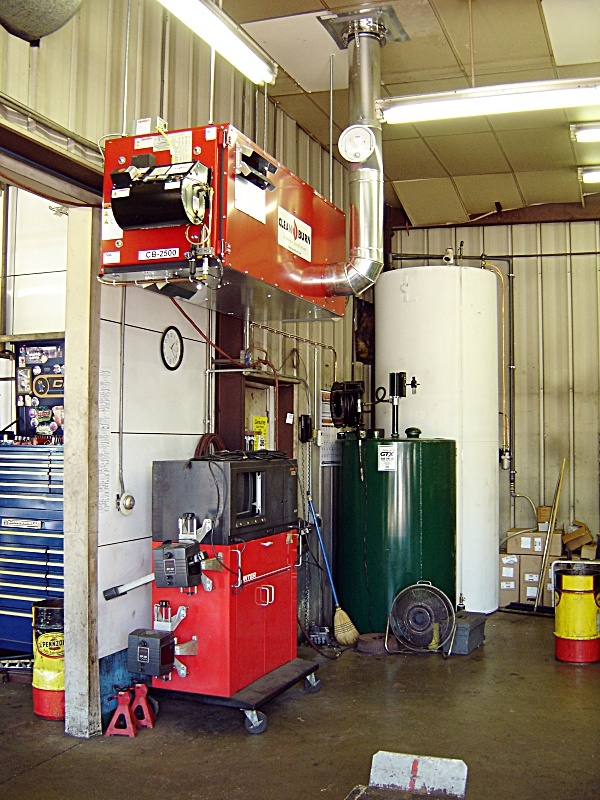 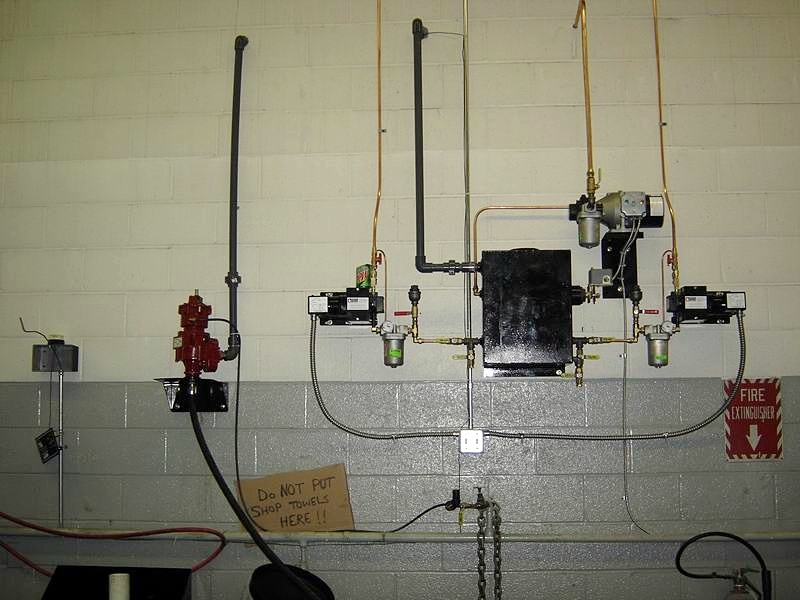 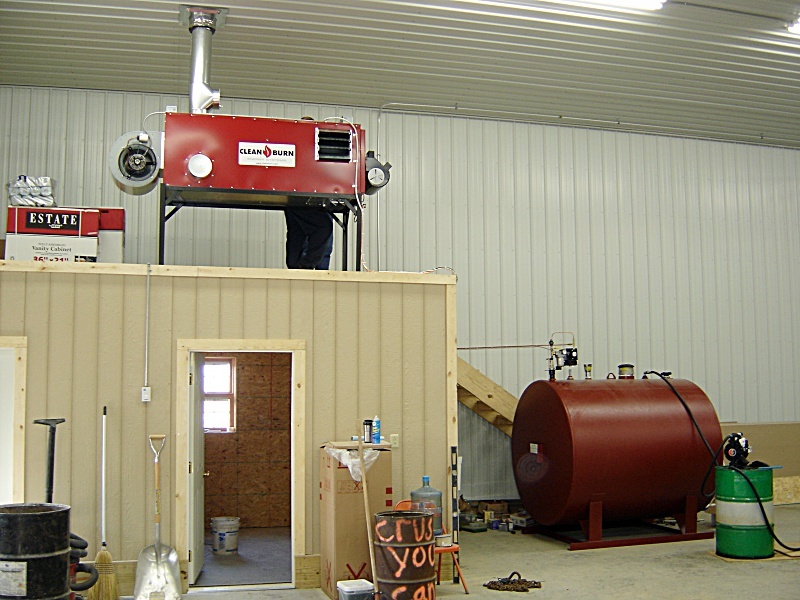 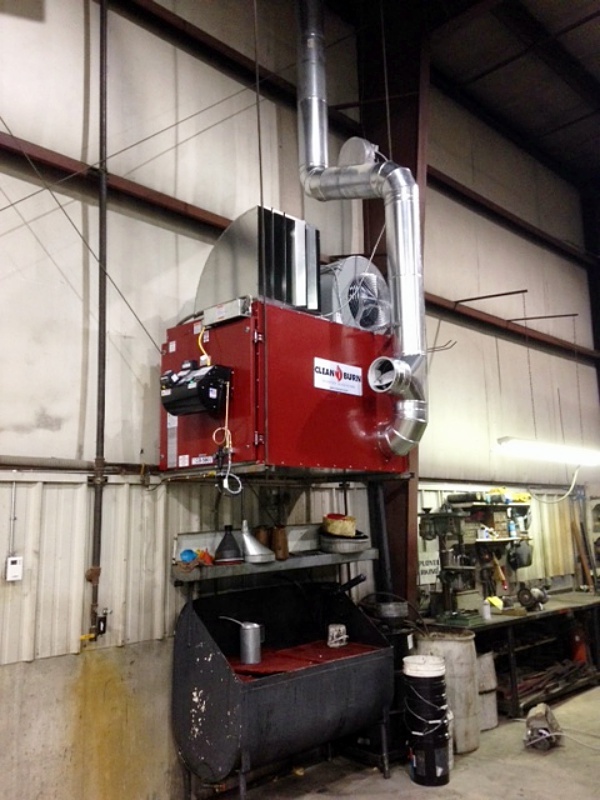 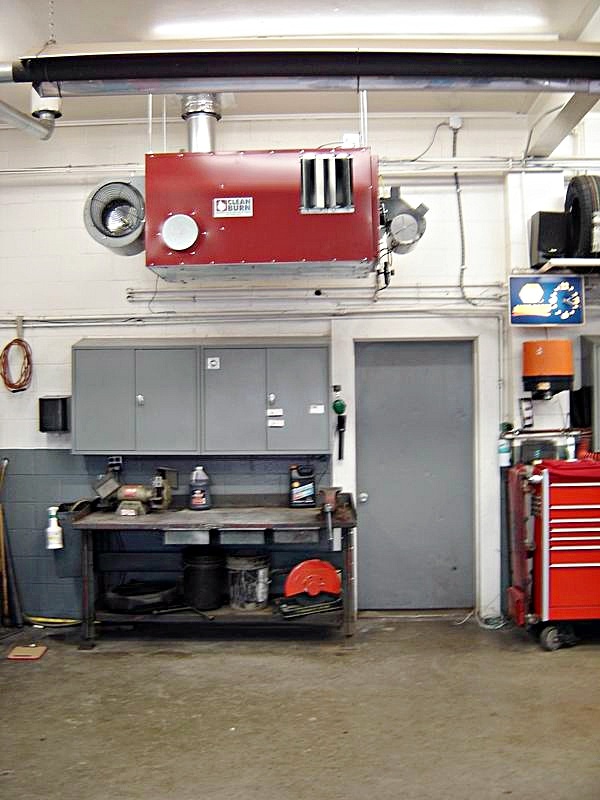 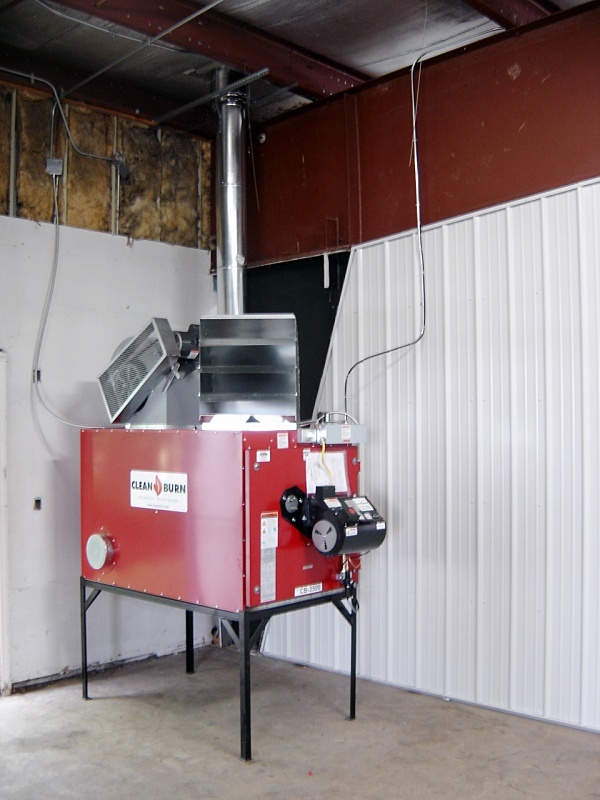 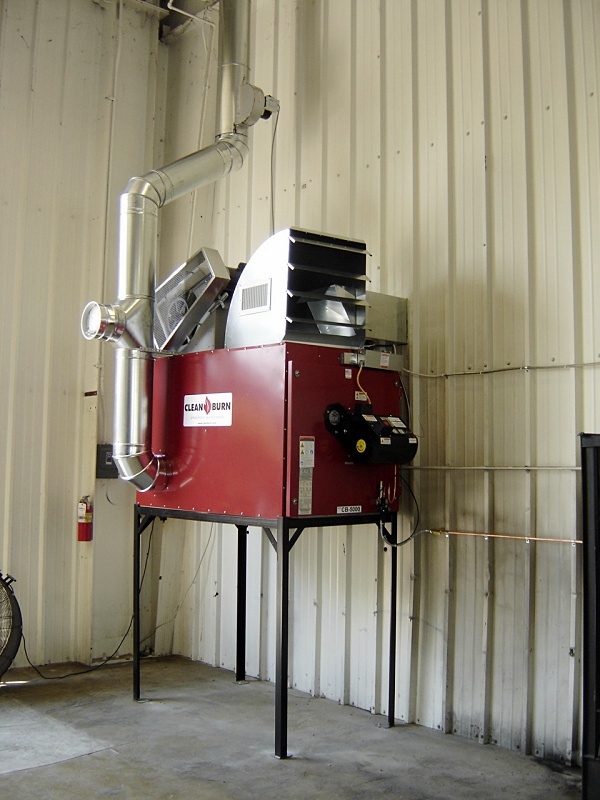 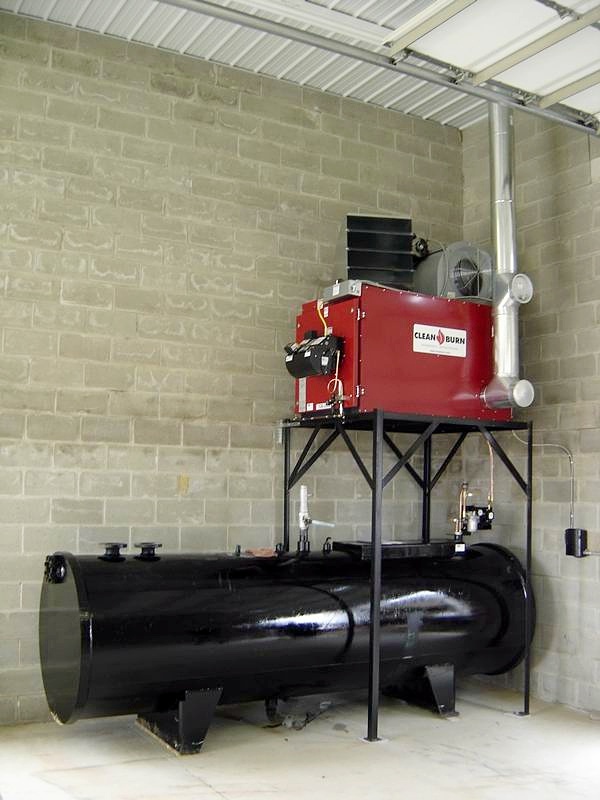 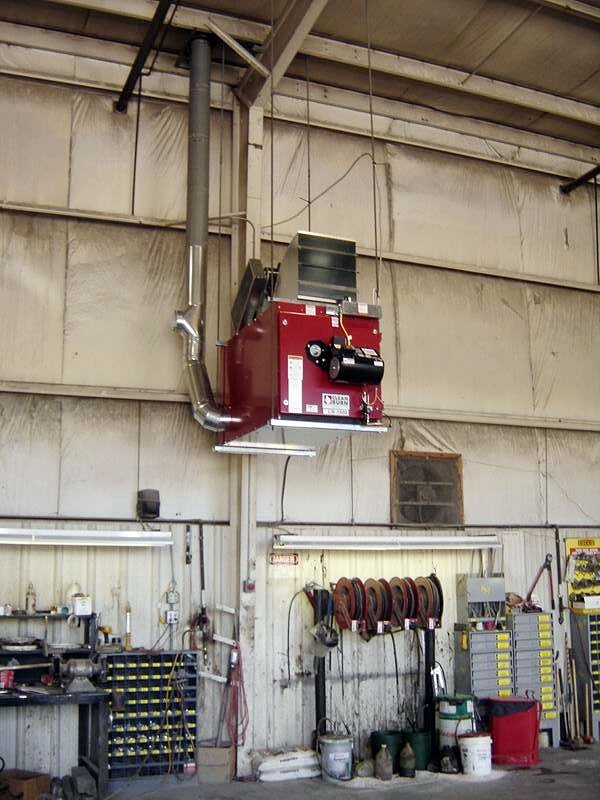 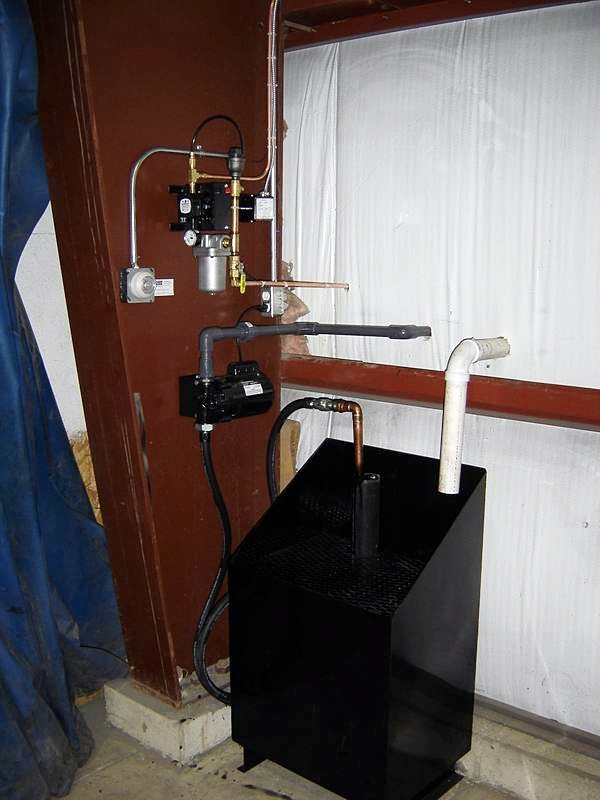 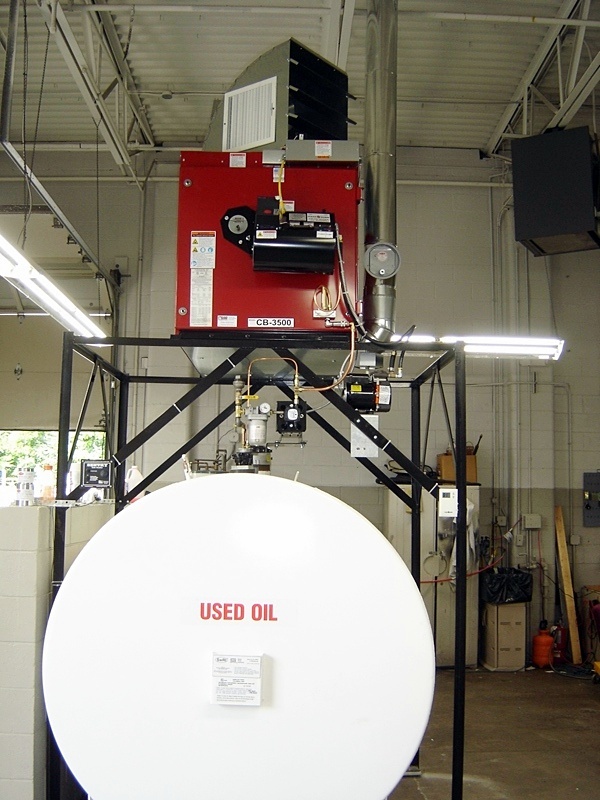 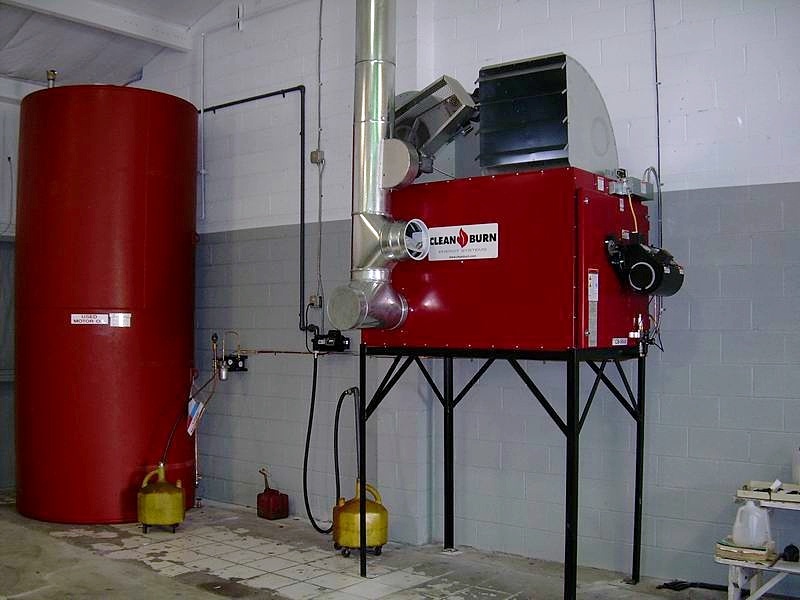 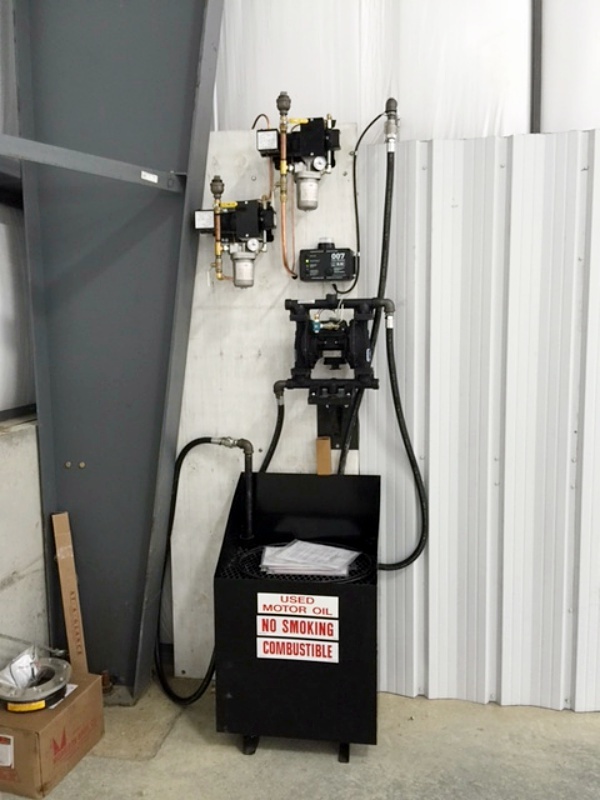 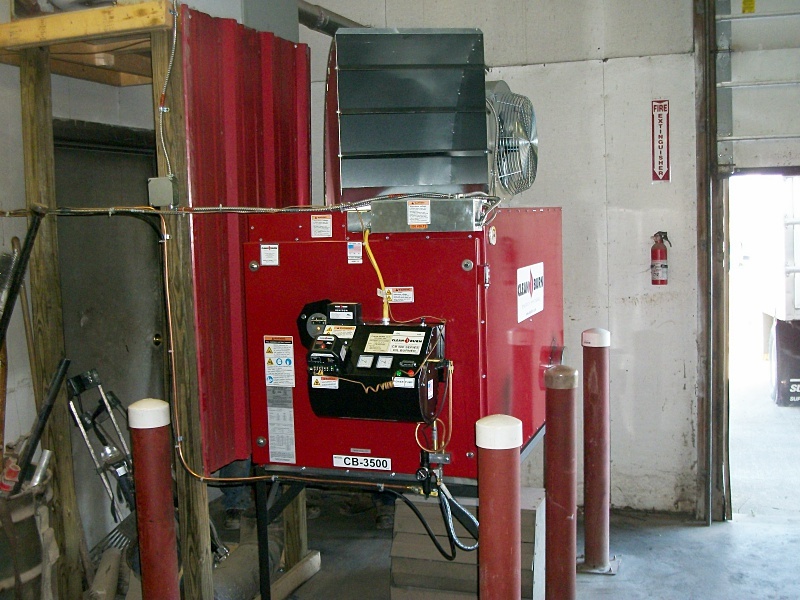 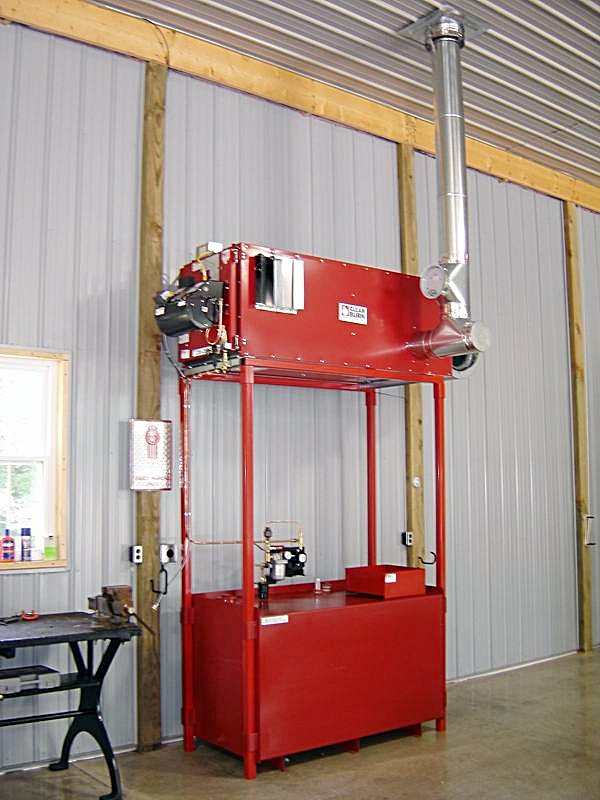 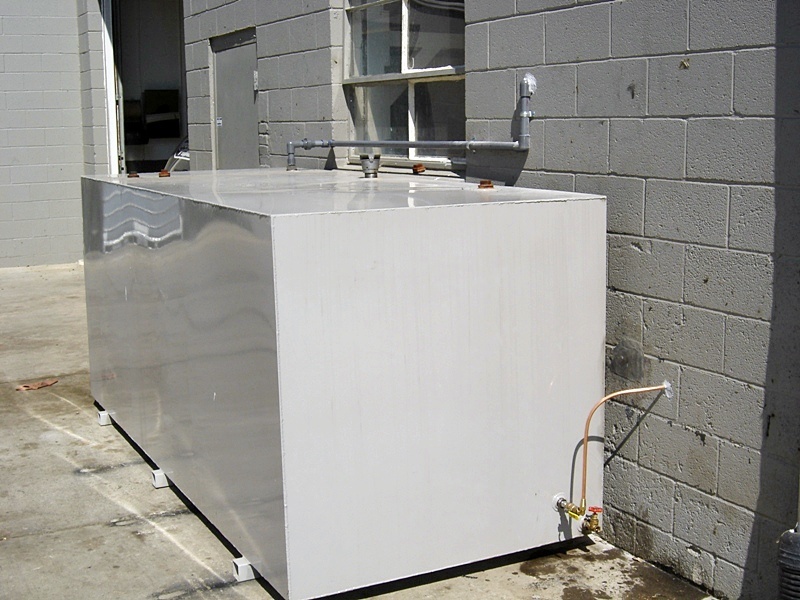 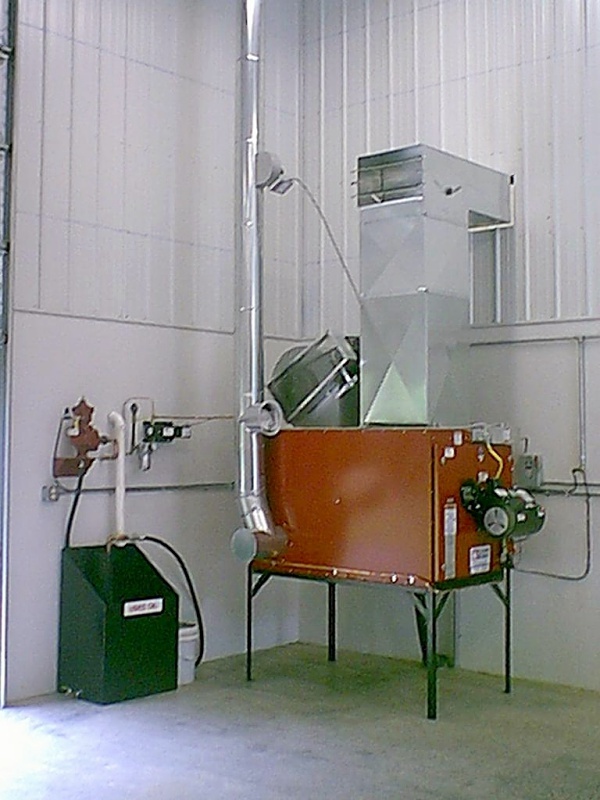 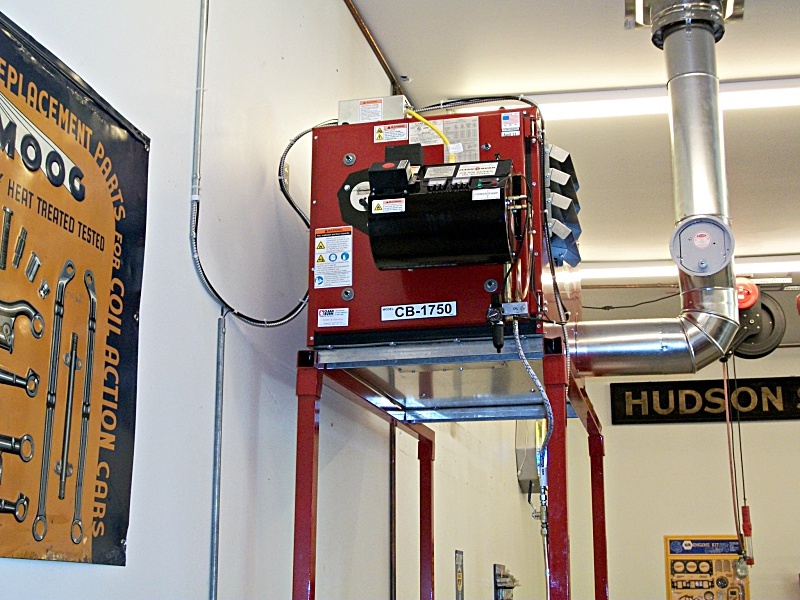 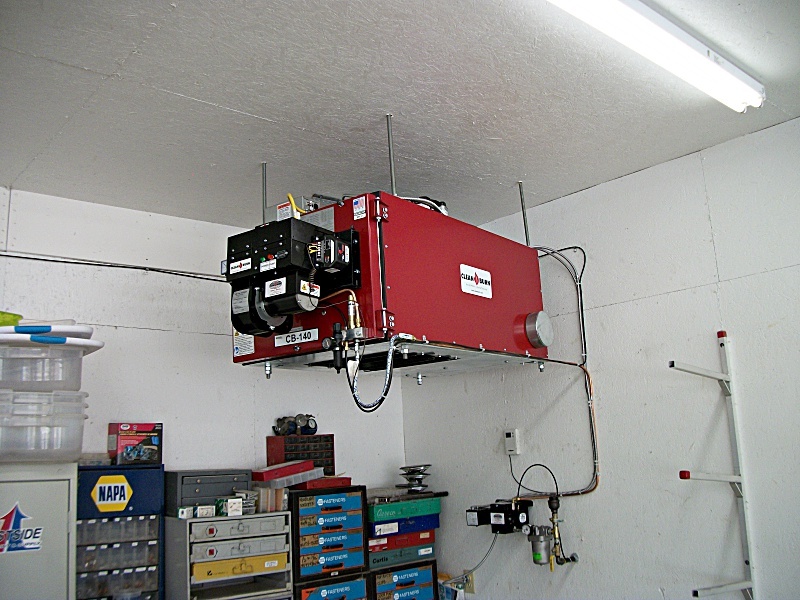 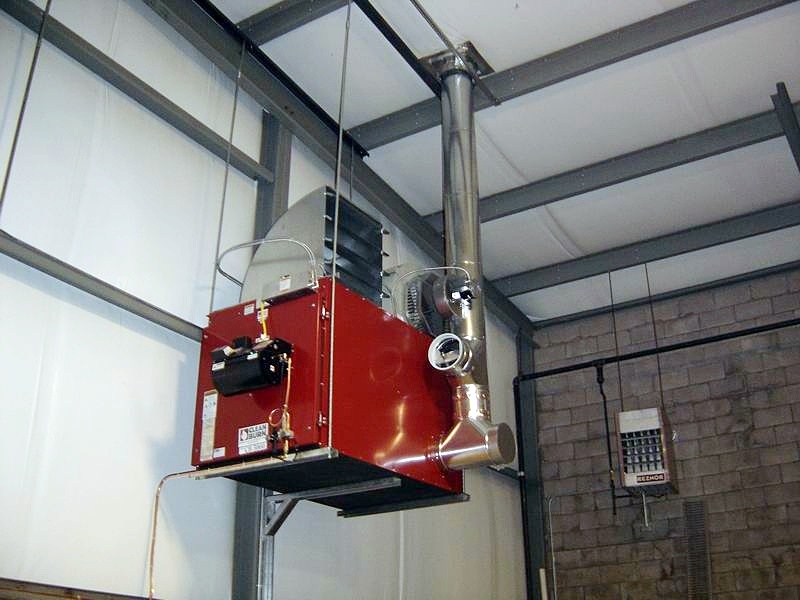 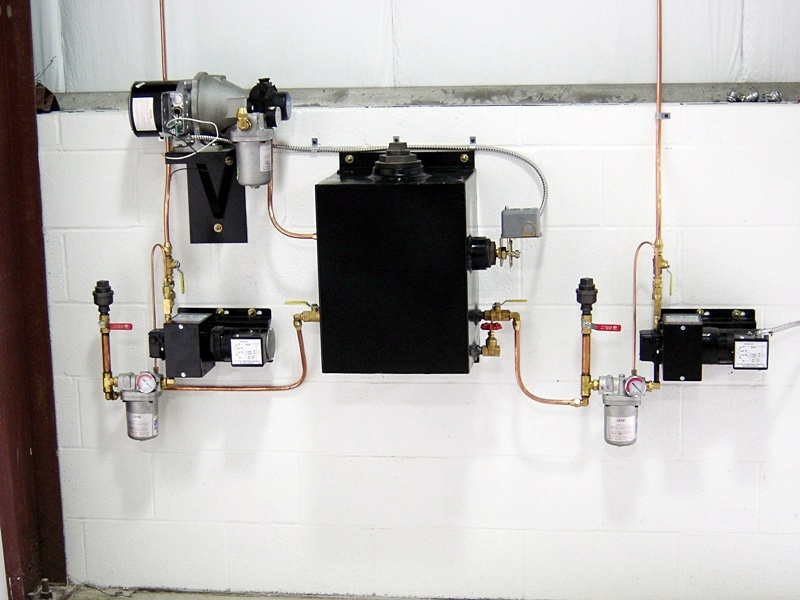 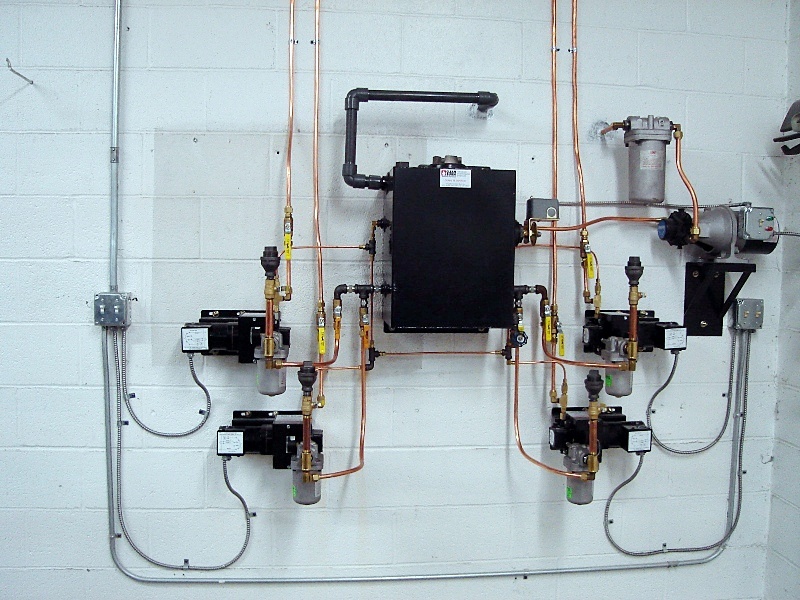 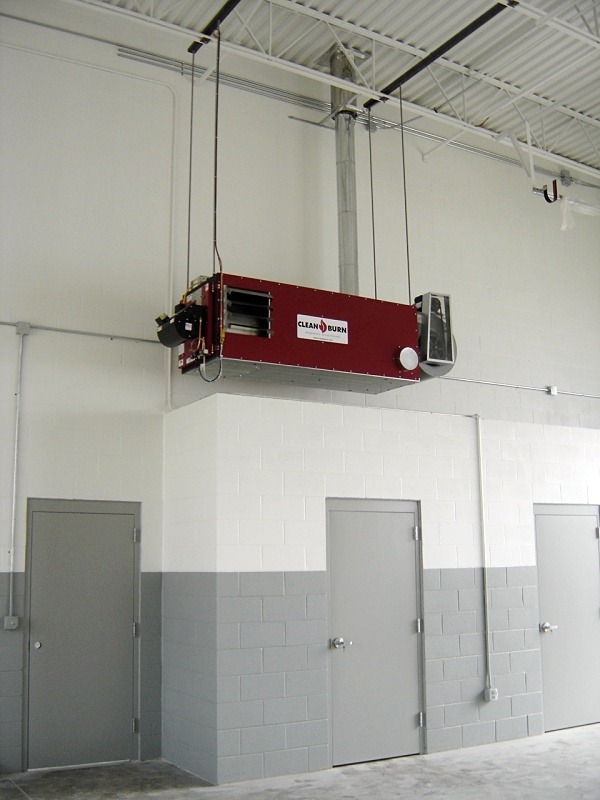 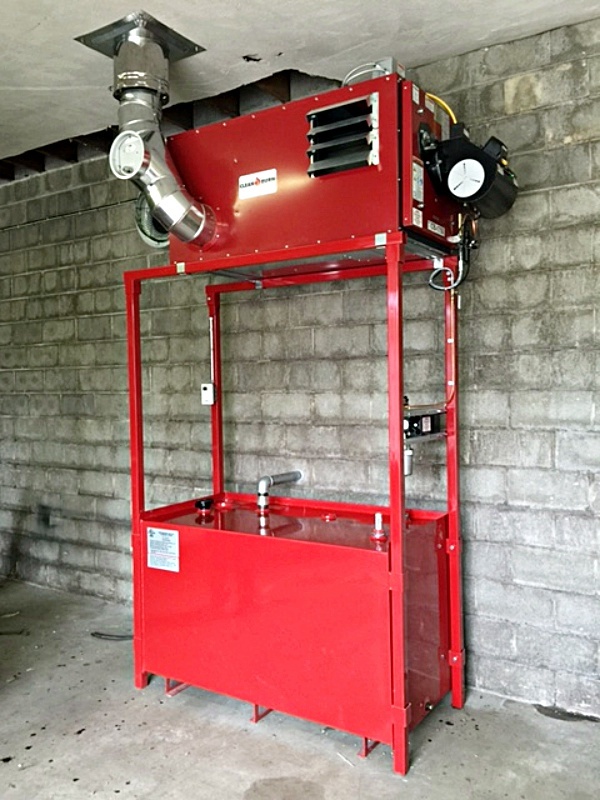 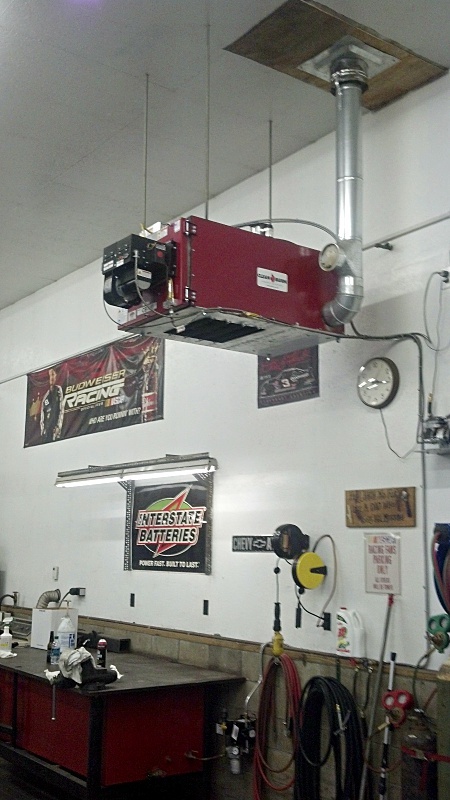 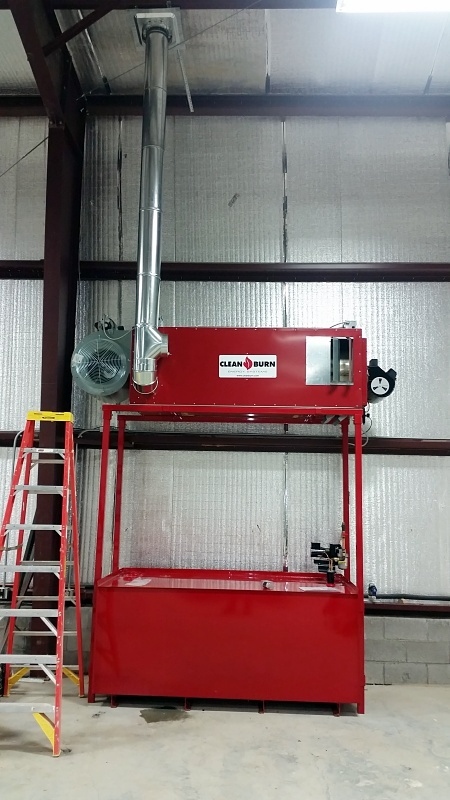 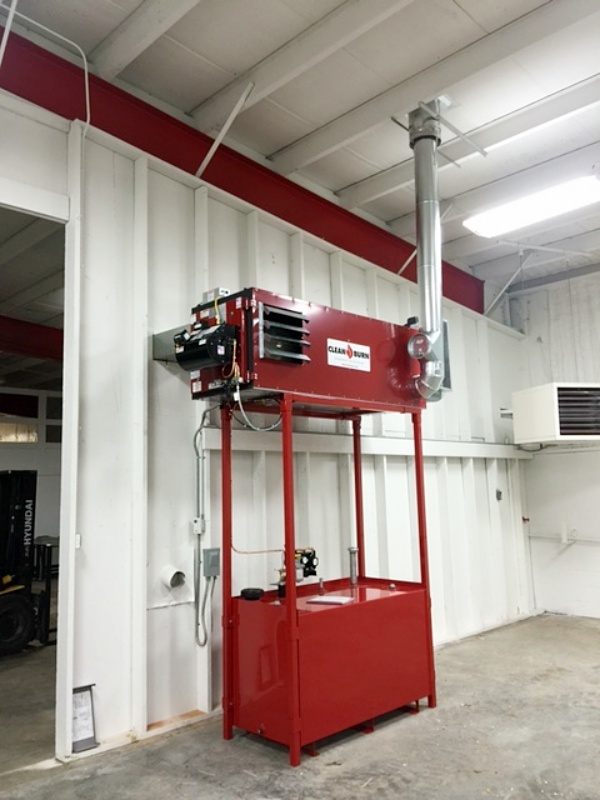 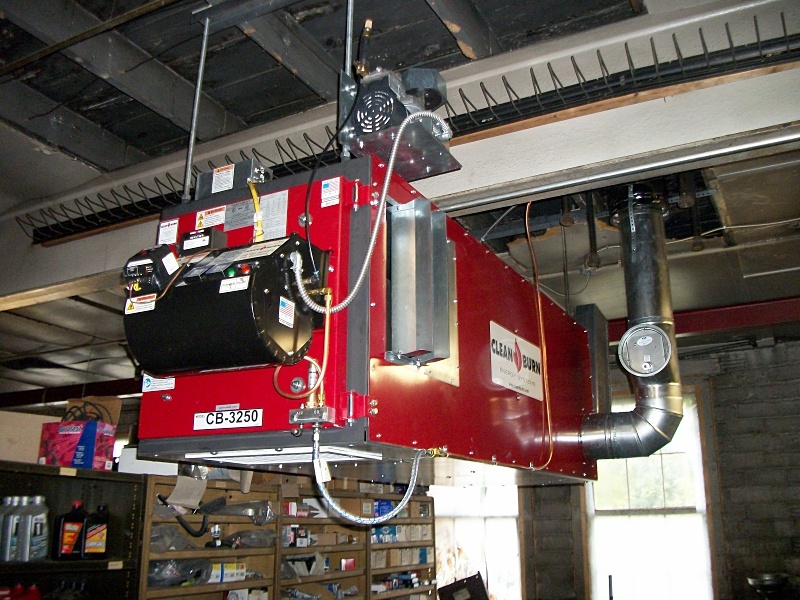 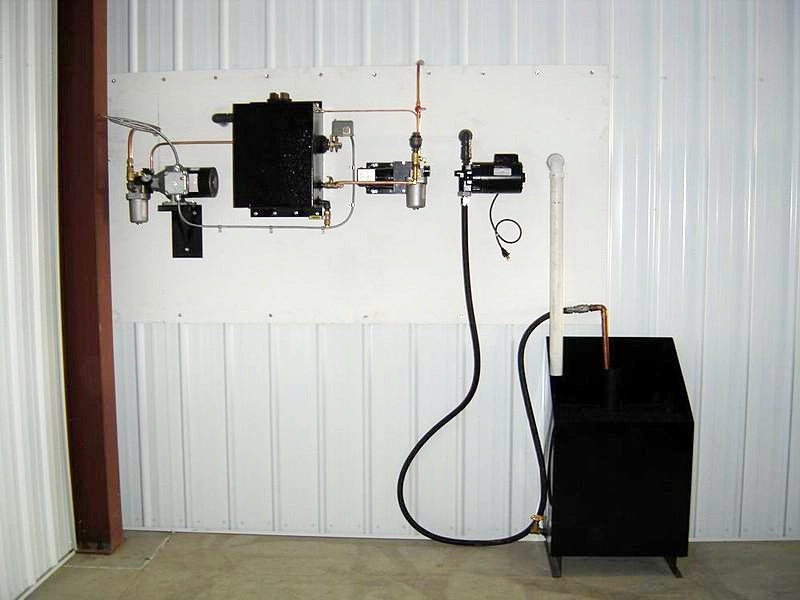 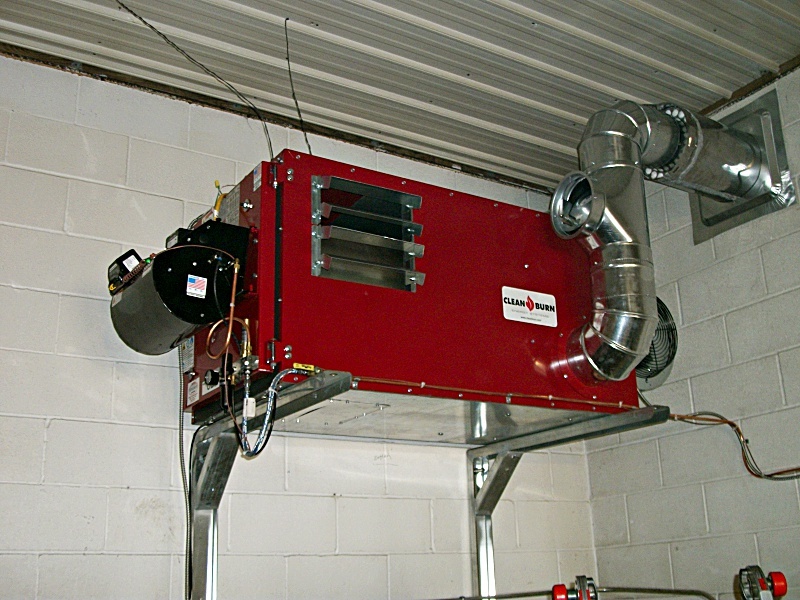 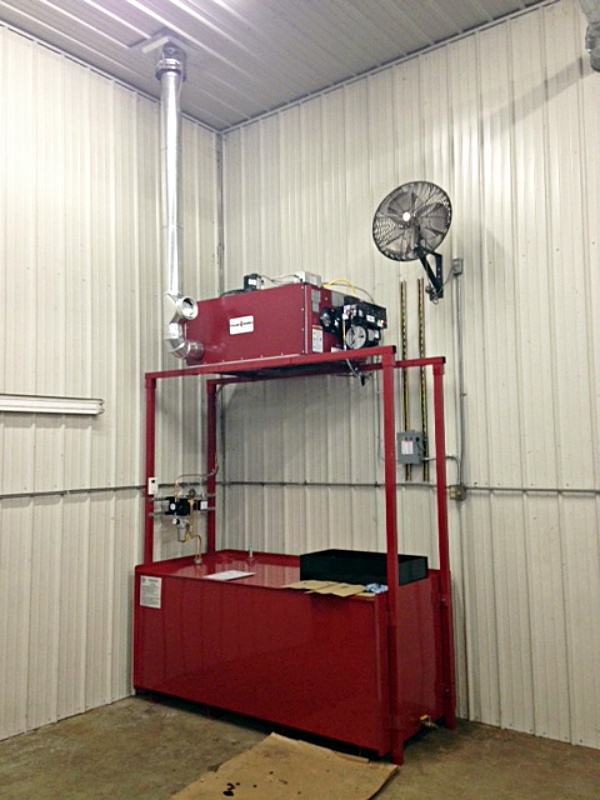 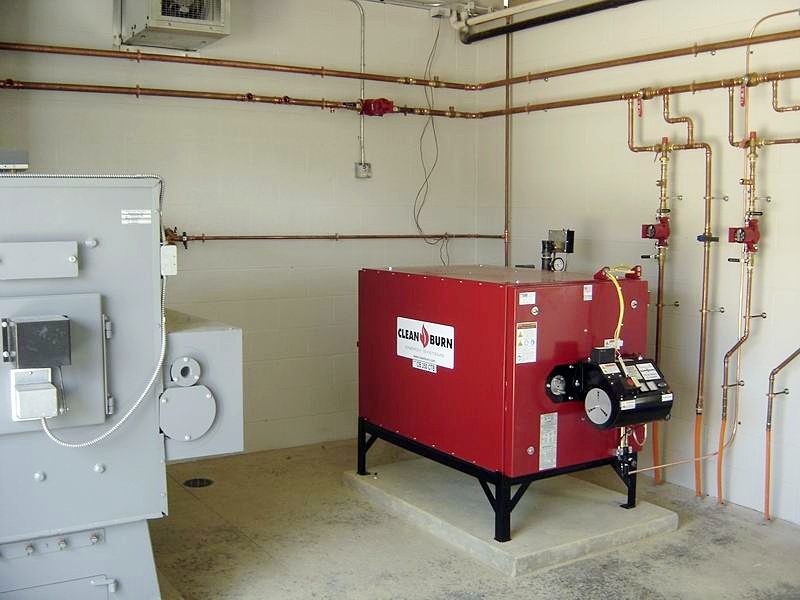 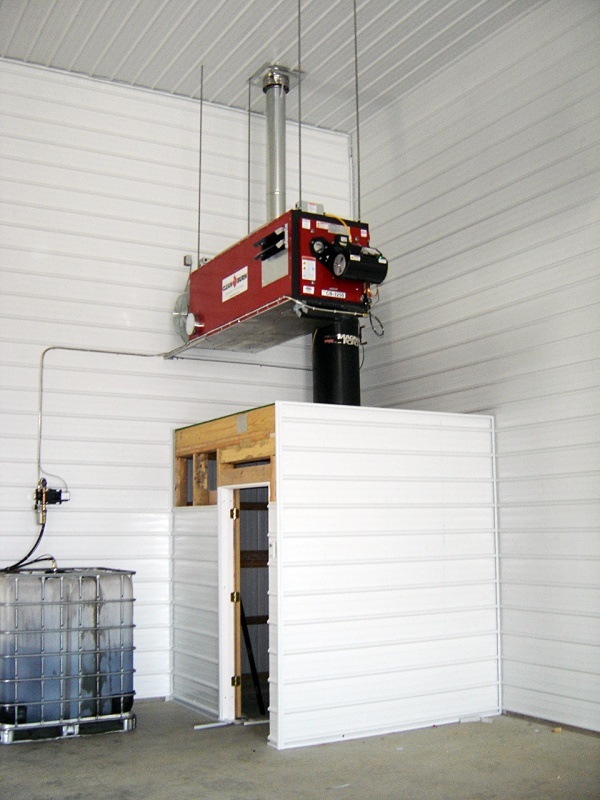 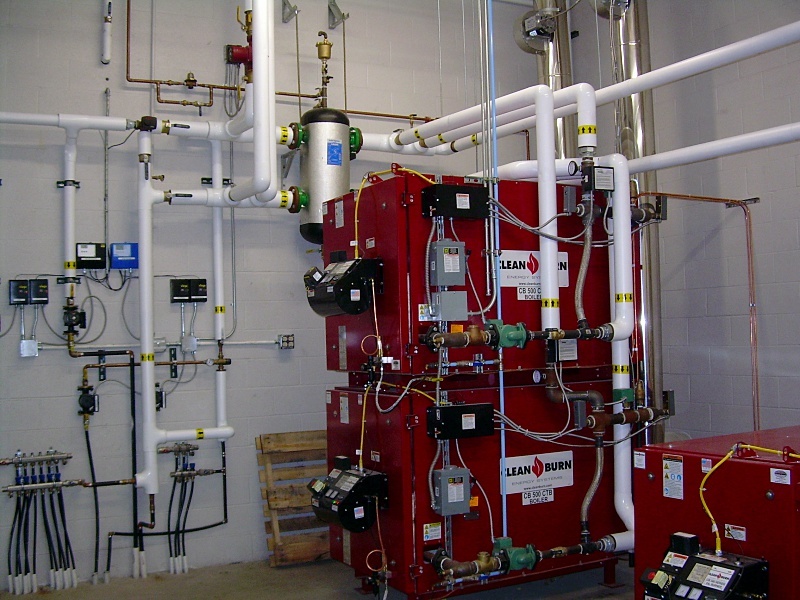 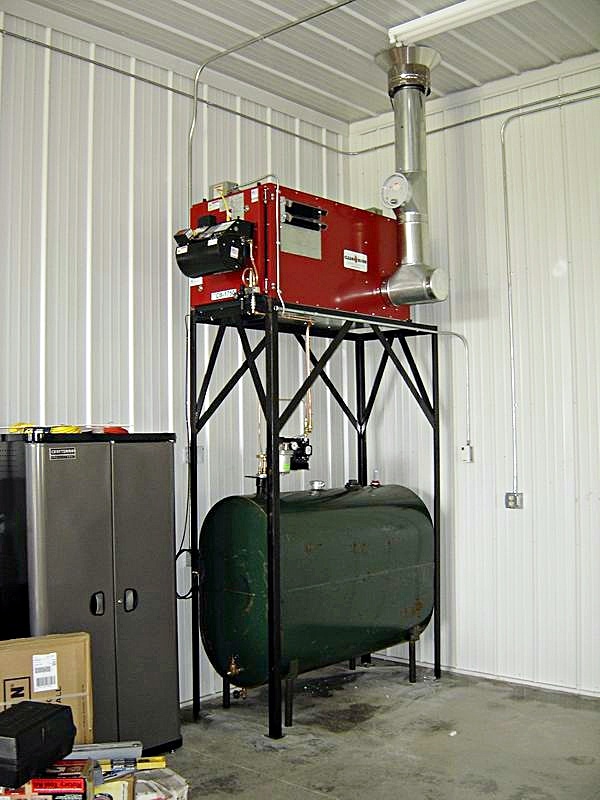 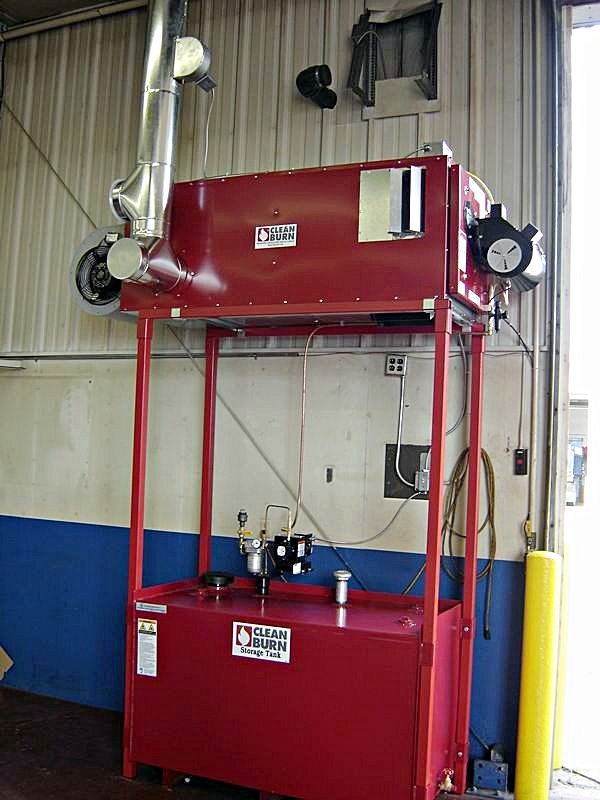 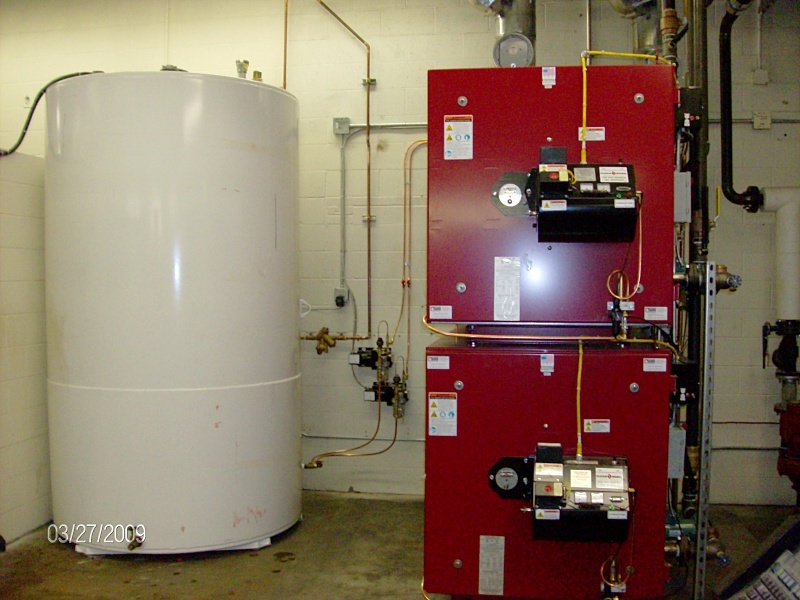 Our factory-trained technicians can install new Clean Burn units in a variety of applications to best fit your unique heating needs.